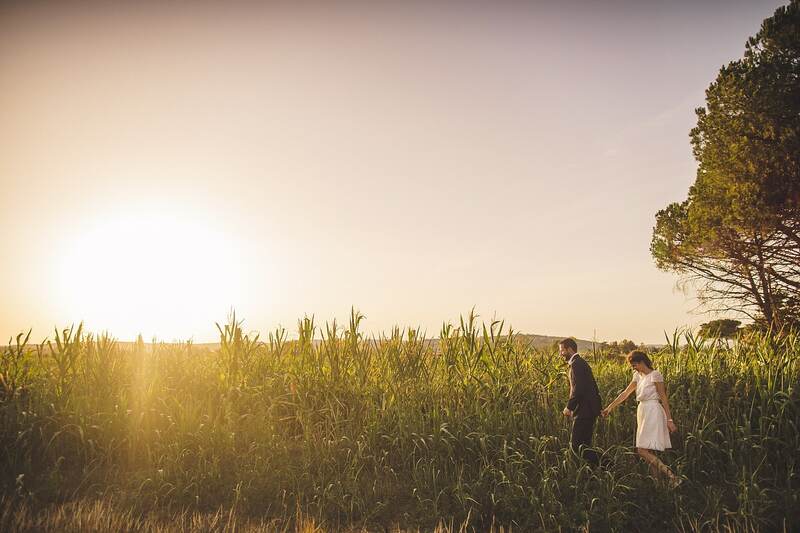 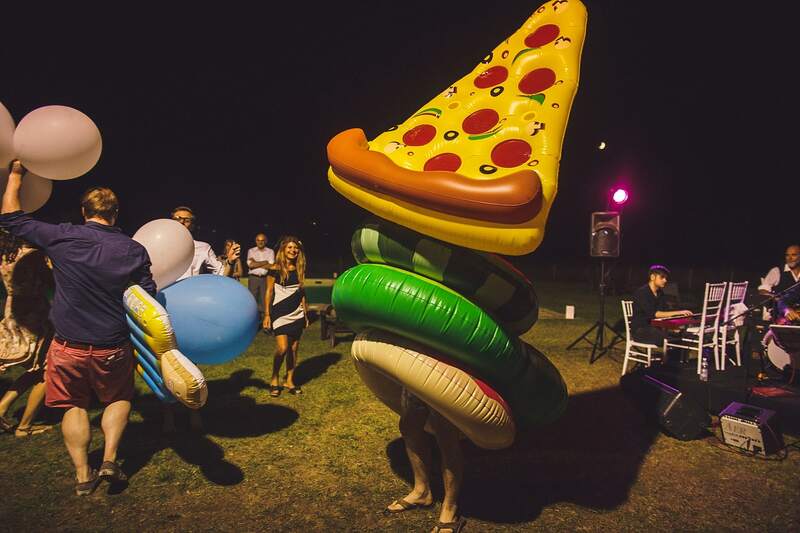 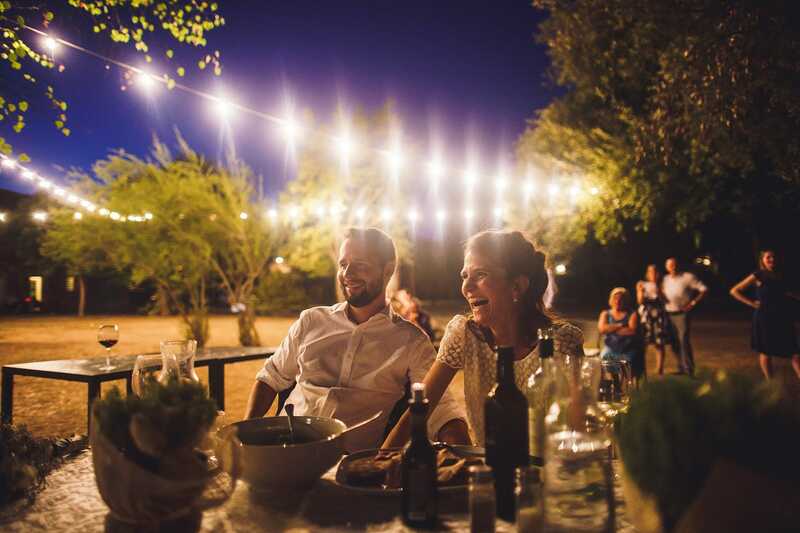 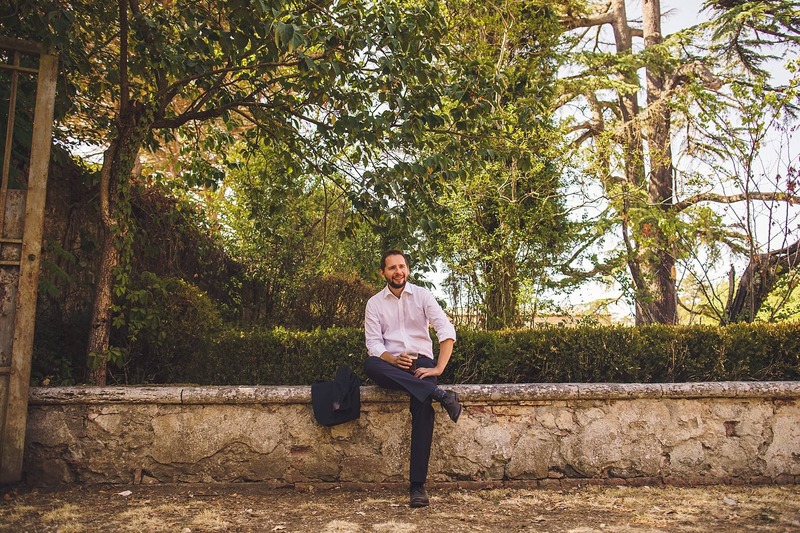 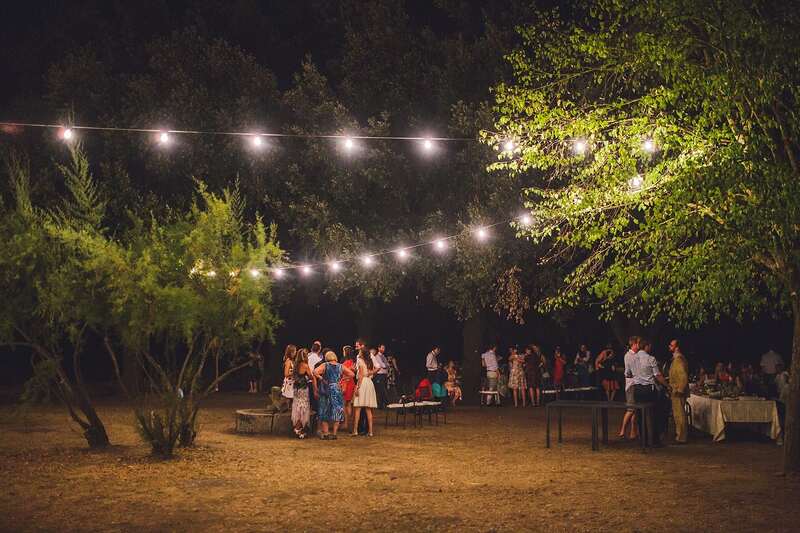 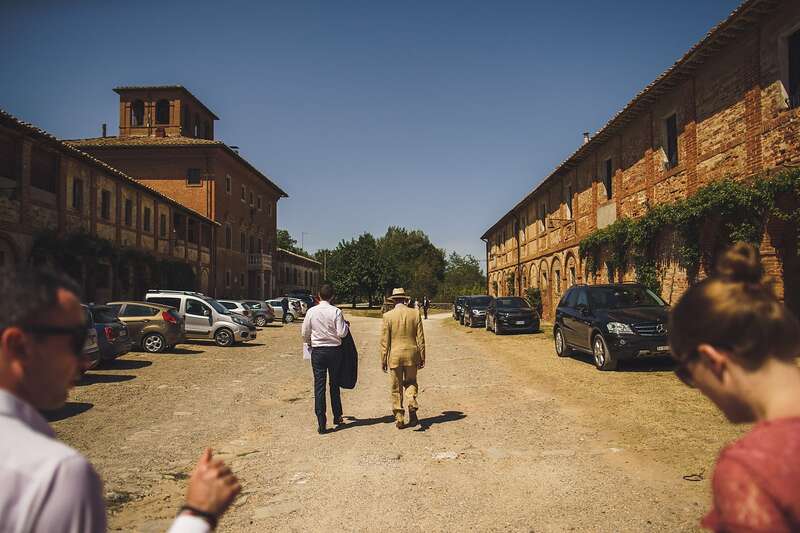 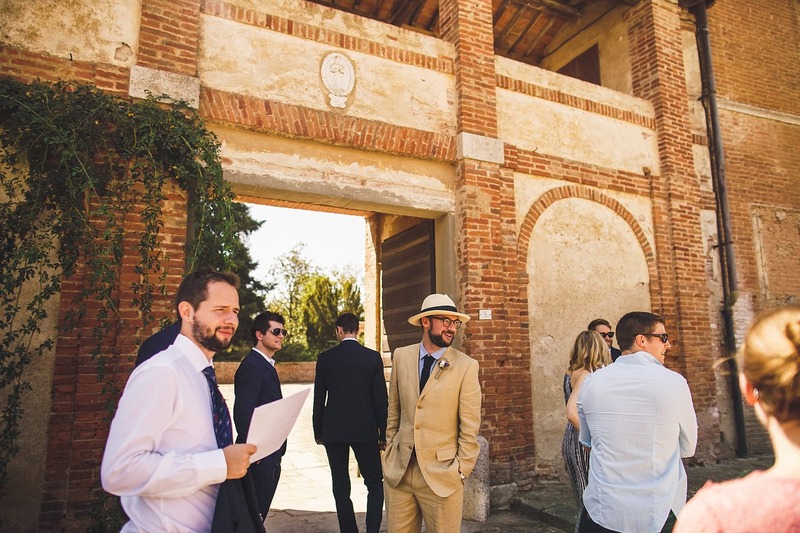 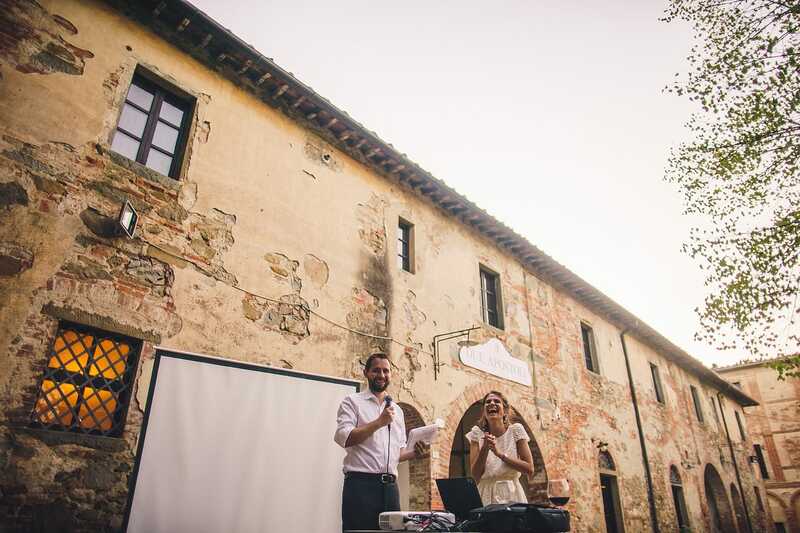 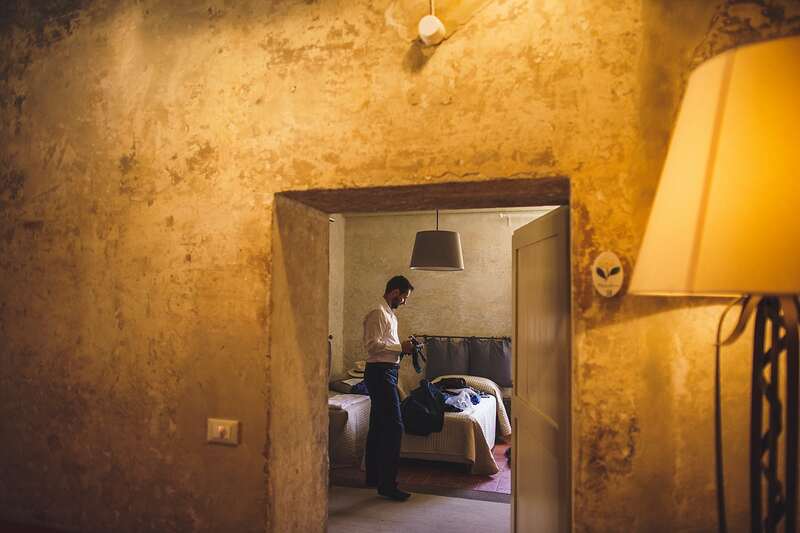 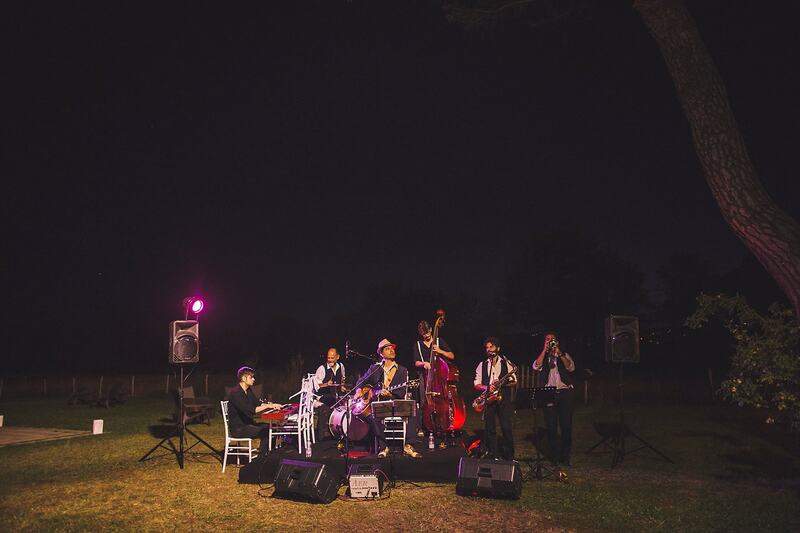 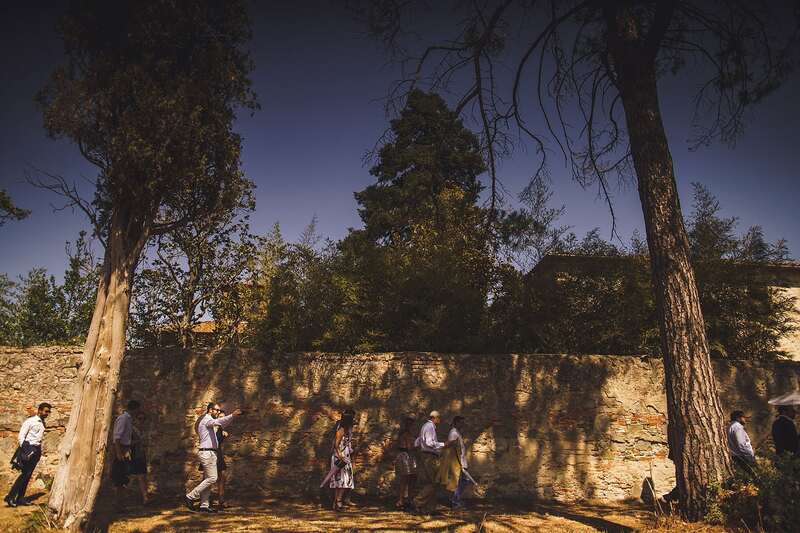 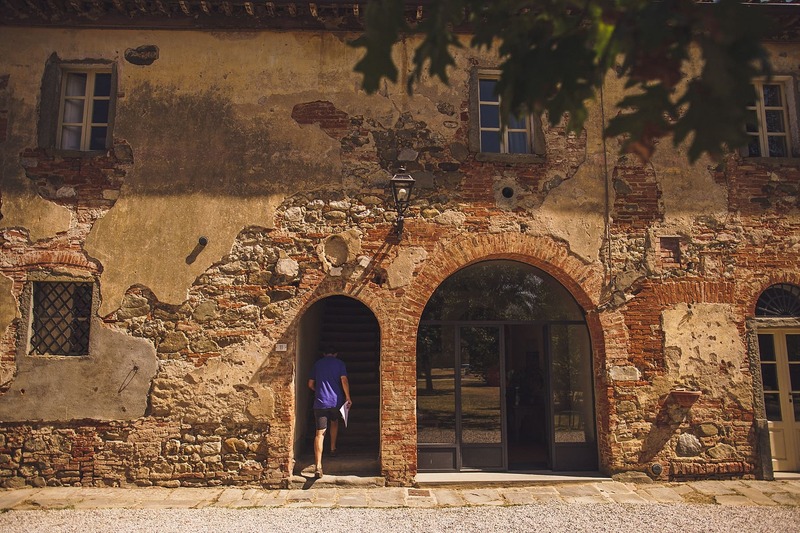 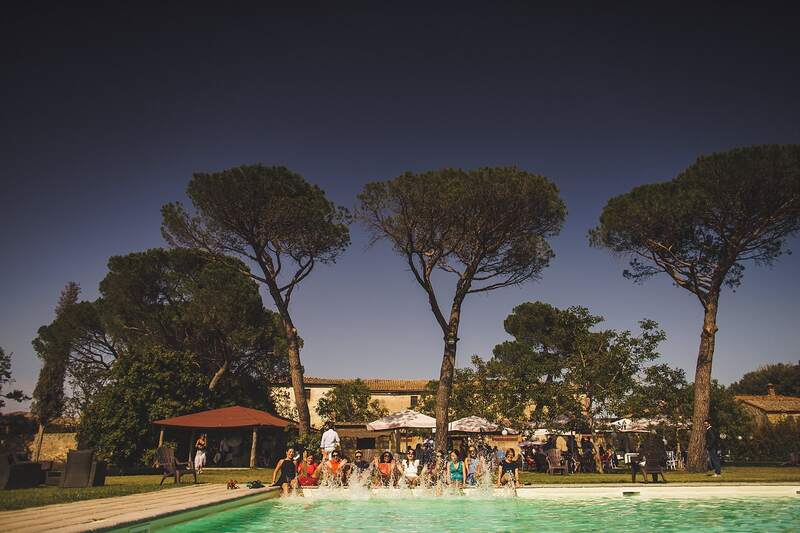 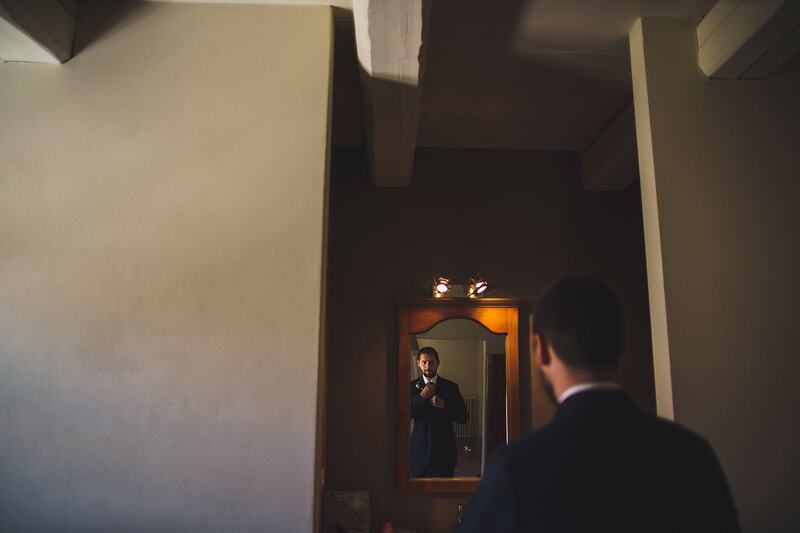 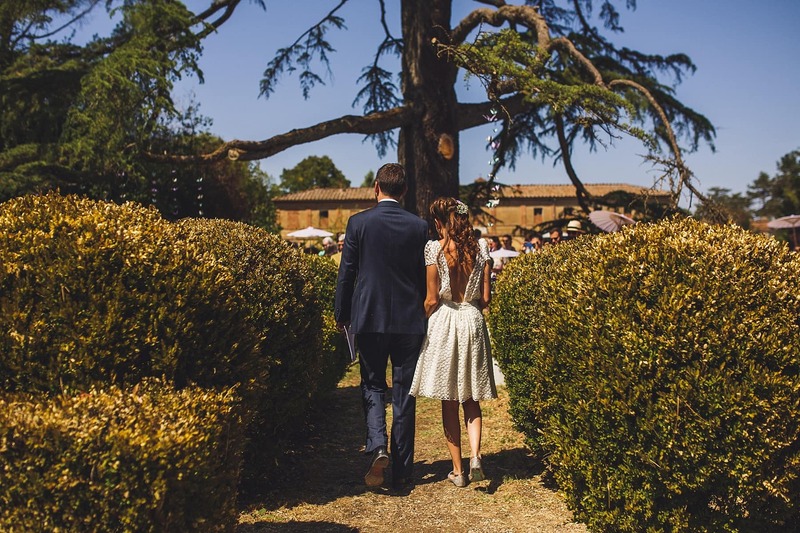 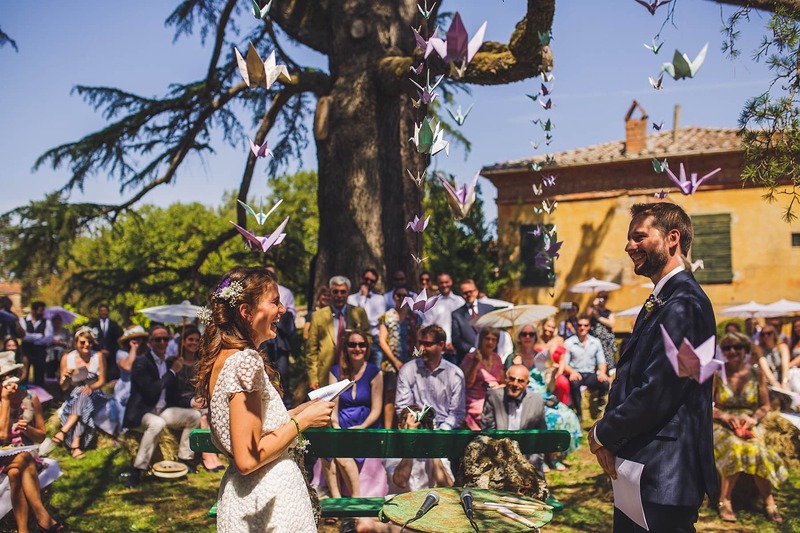 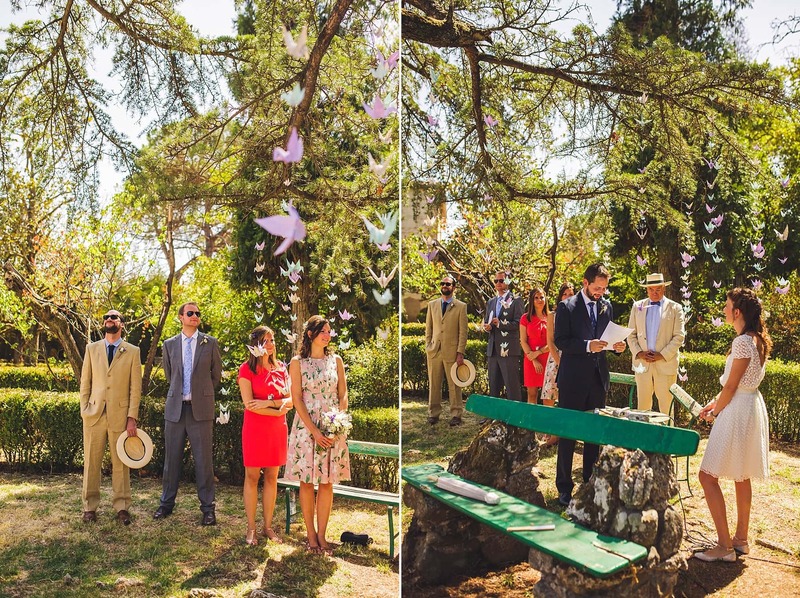 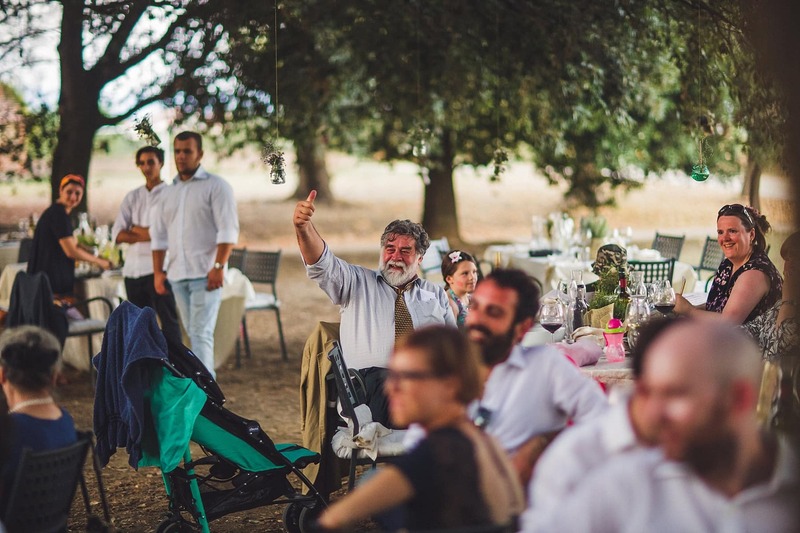 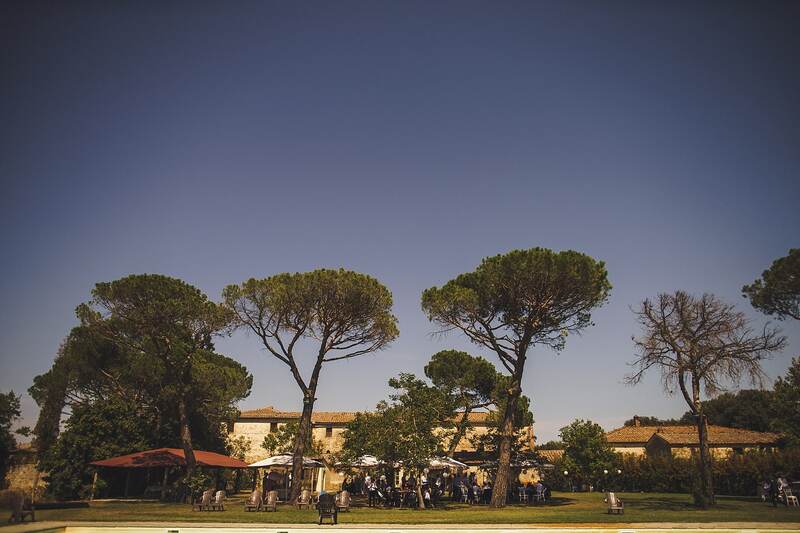 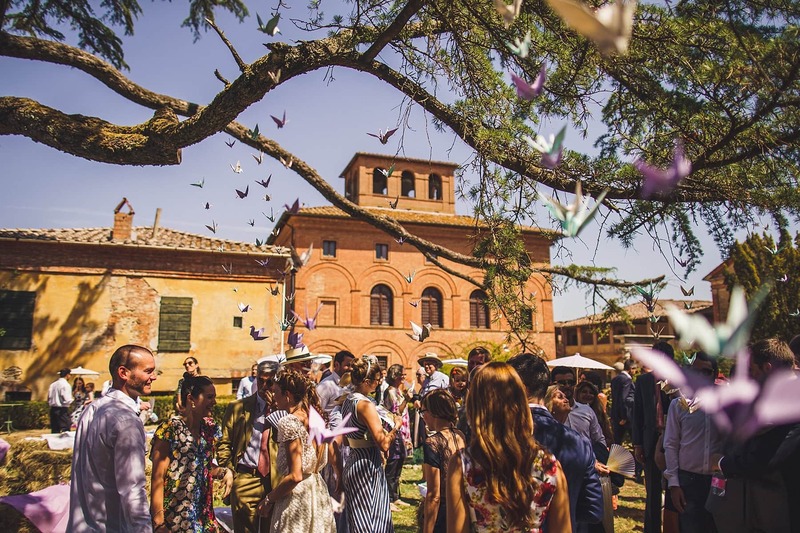 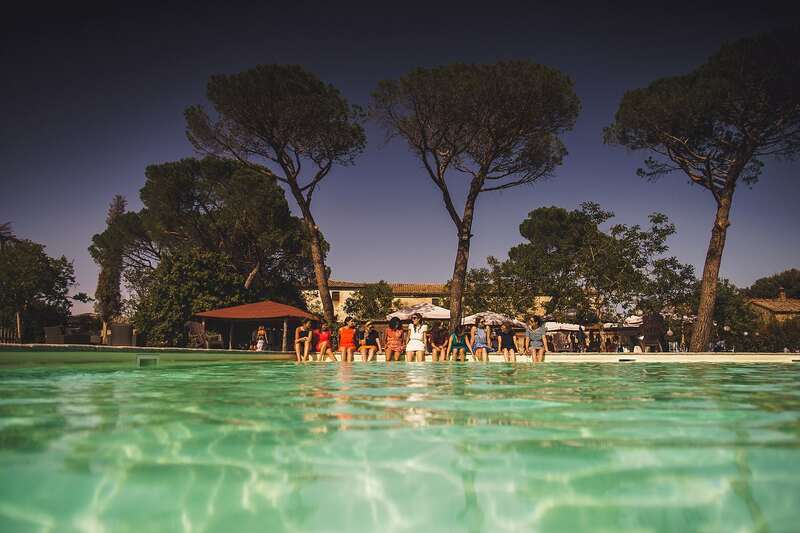 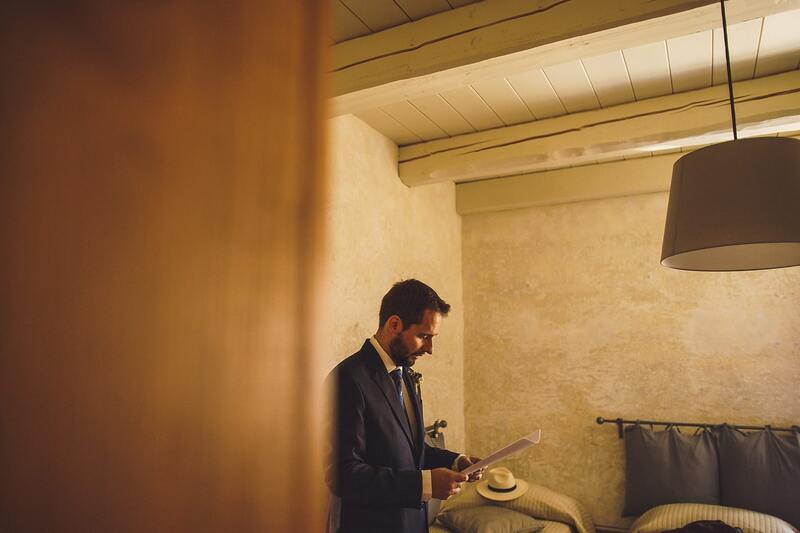 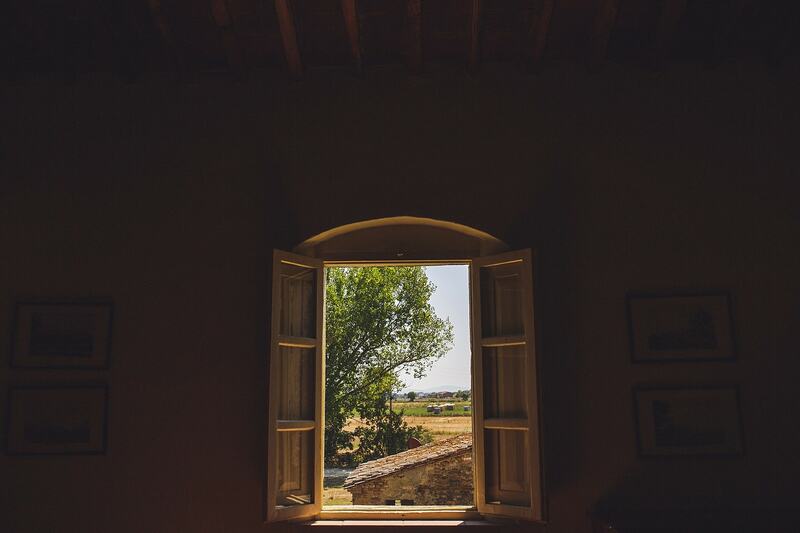 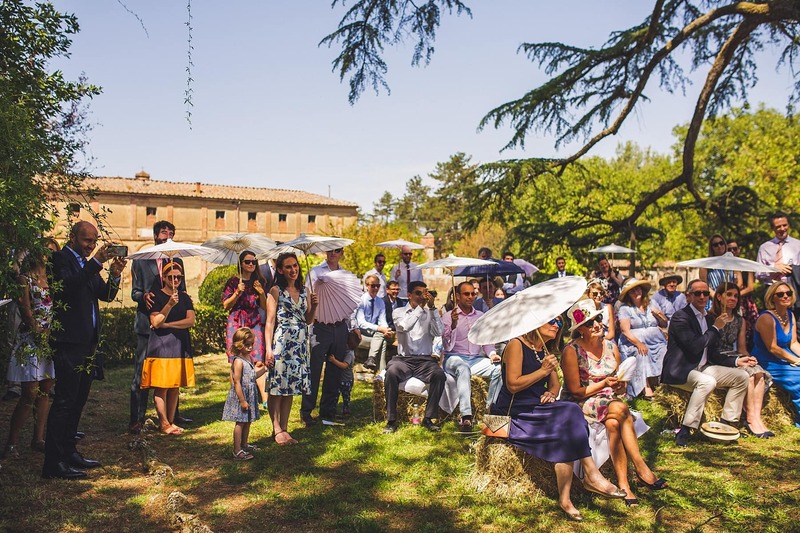 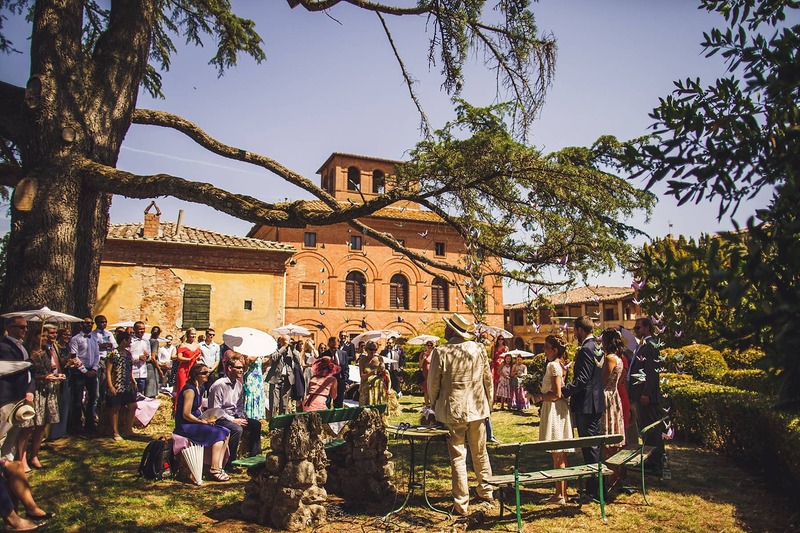 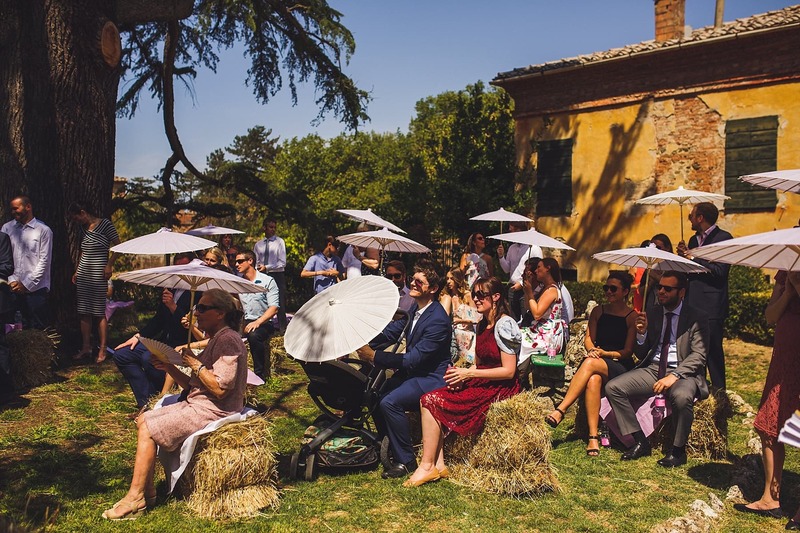 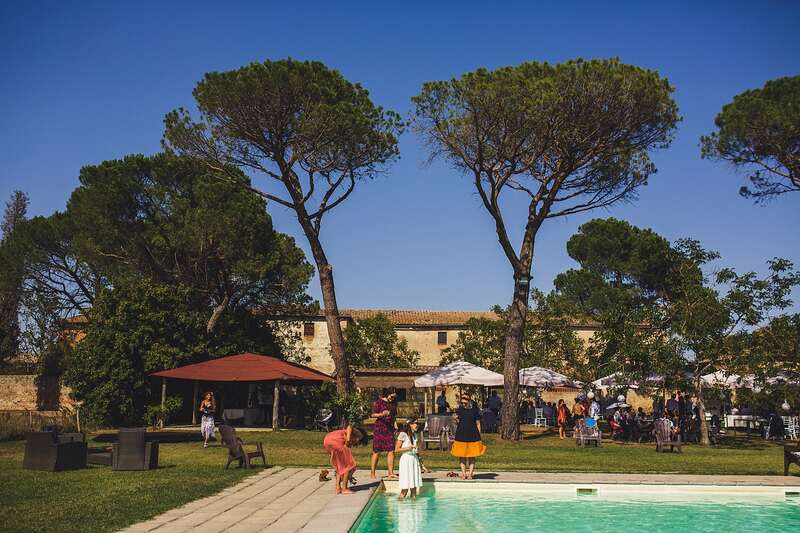 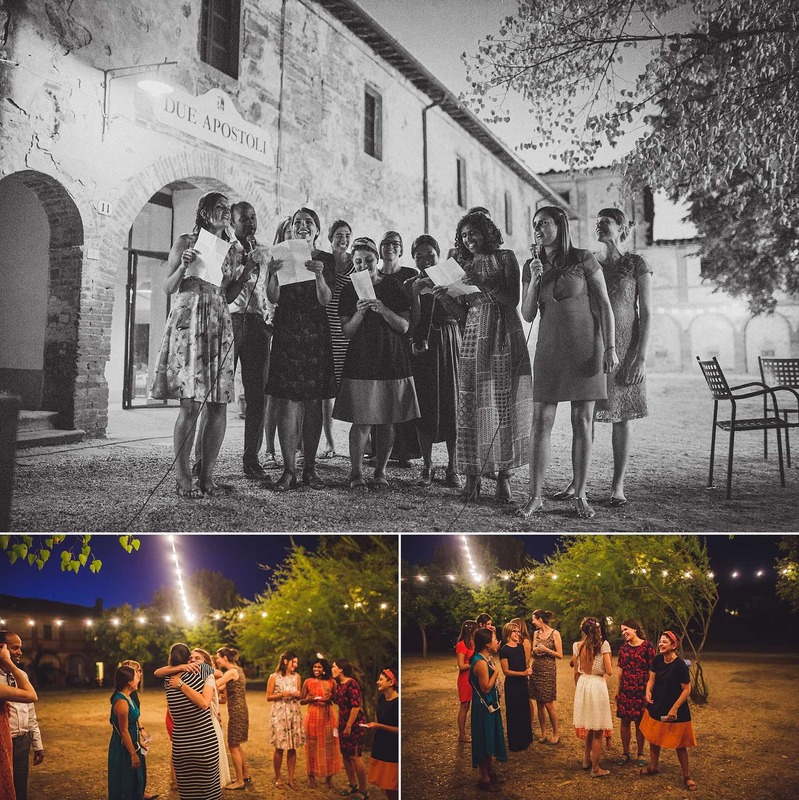 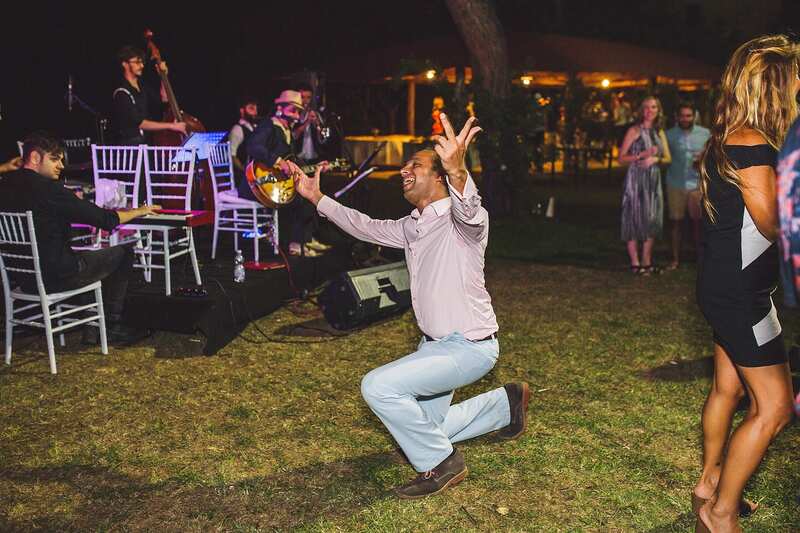 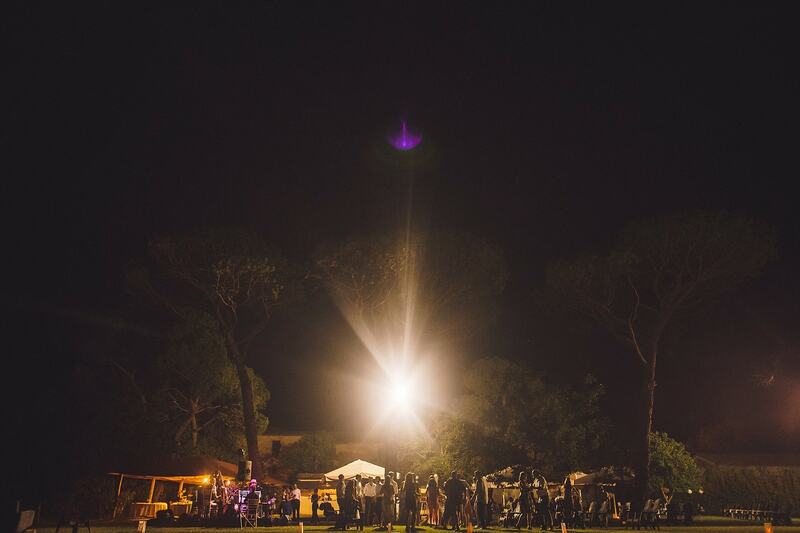 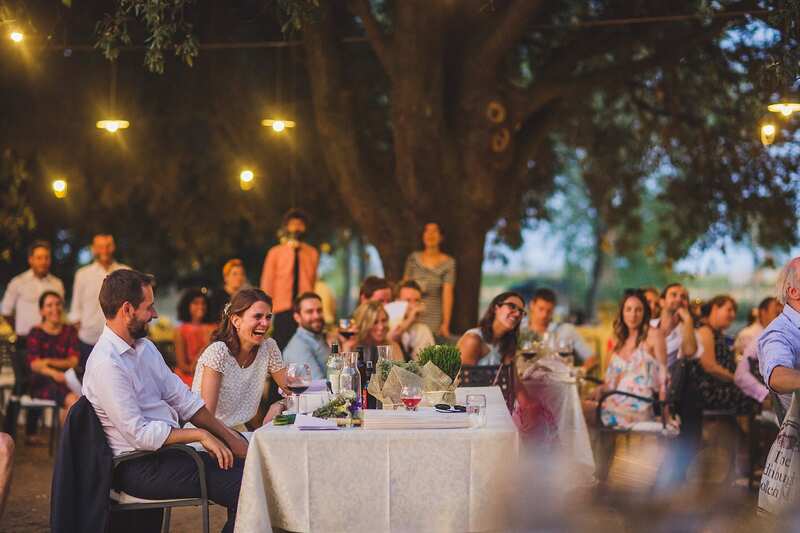 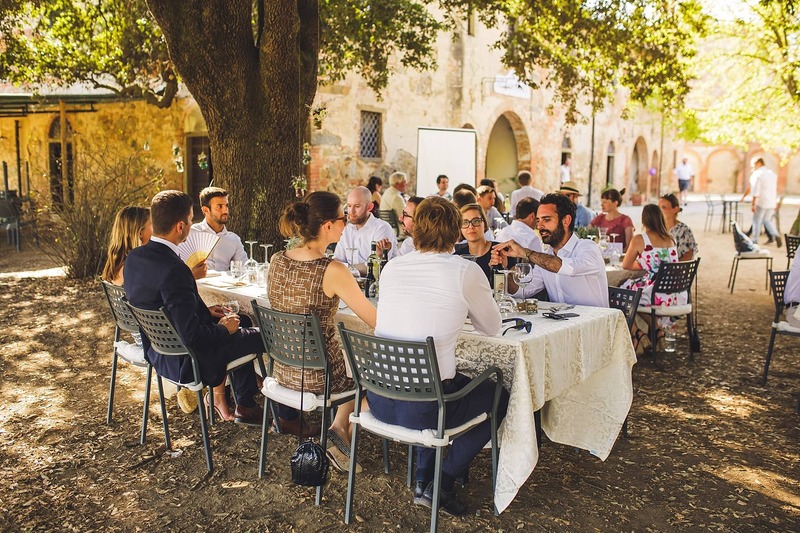 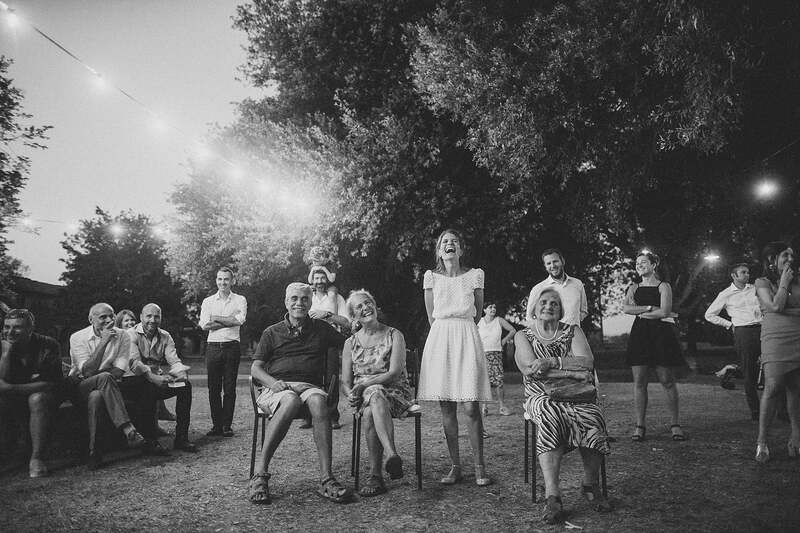 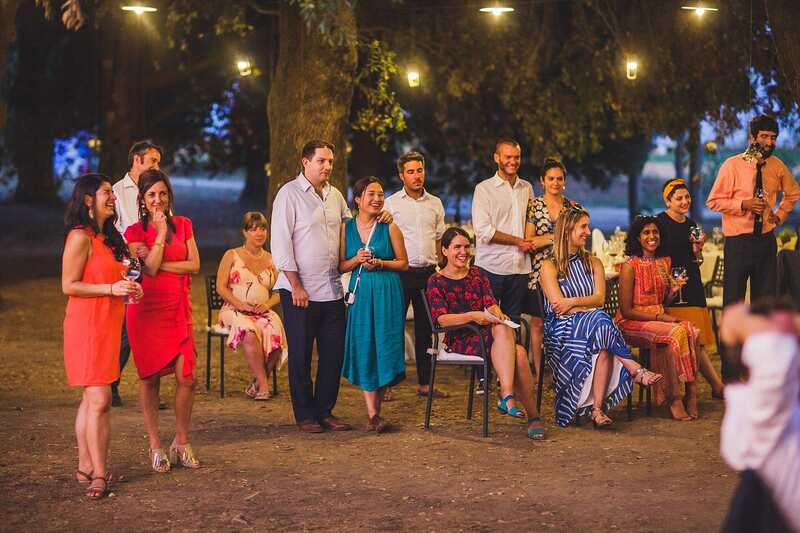 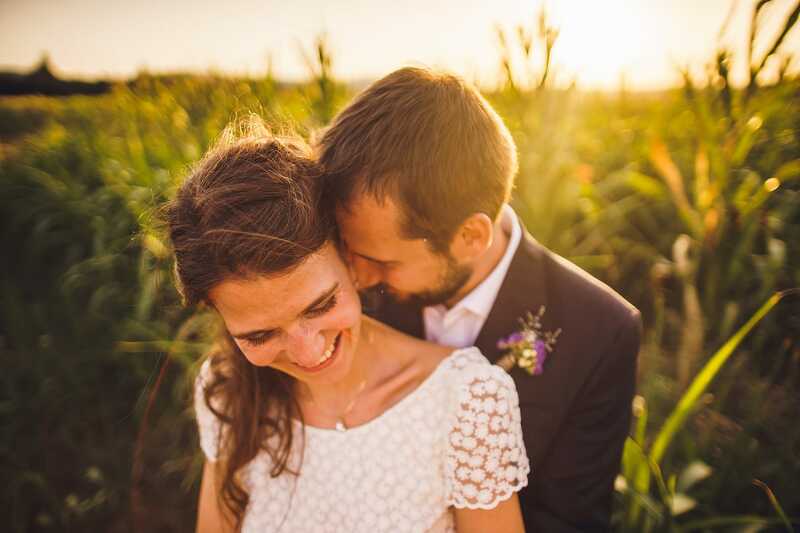 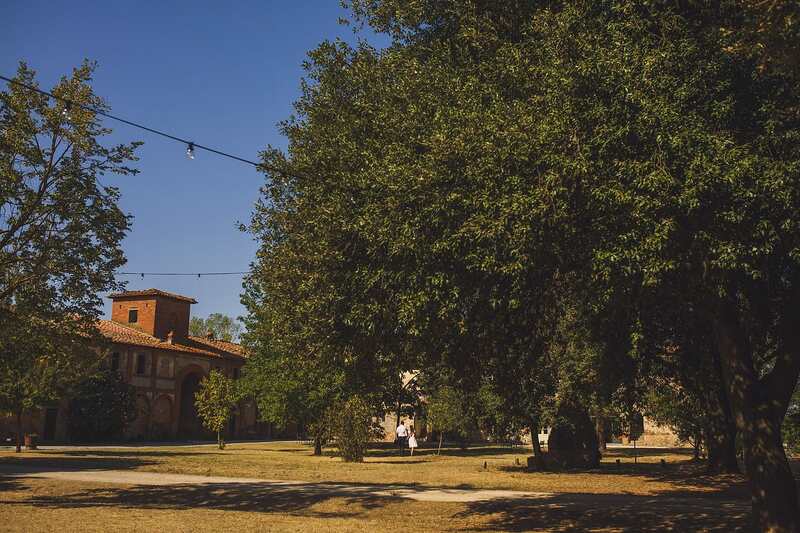 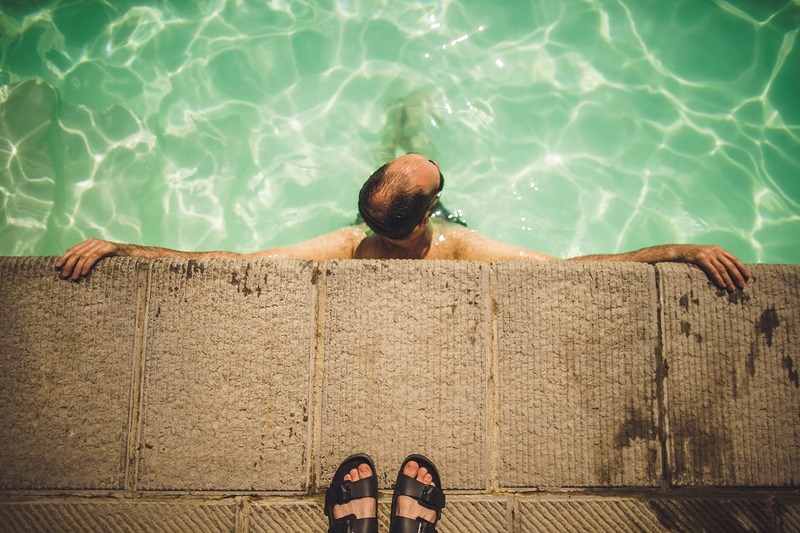 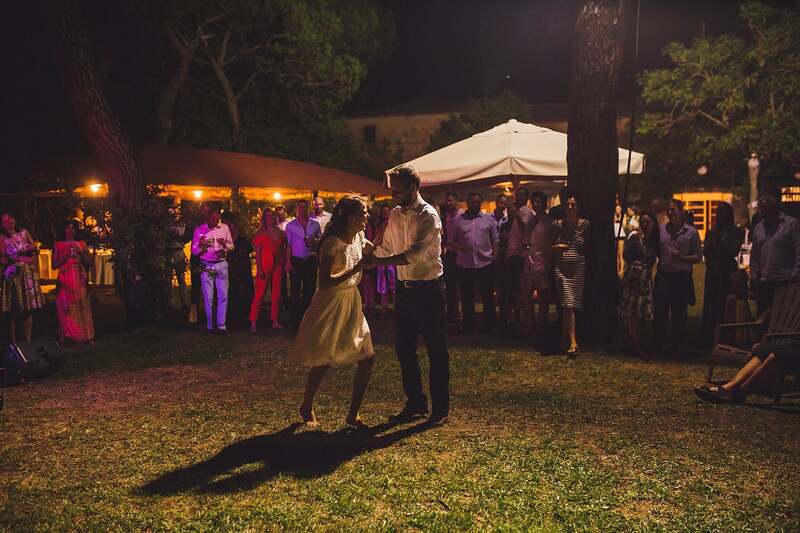 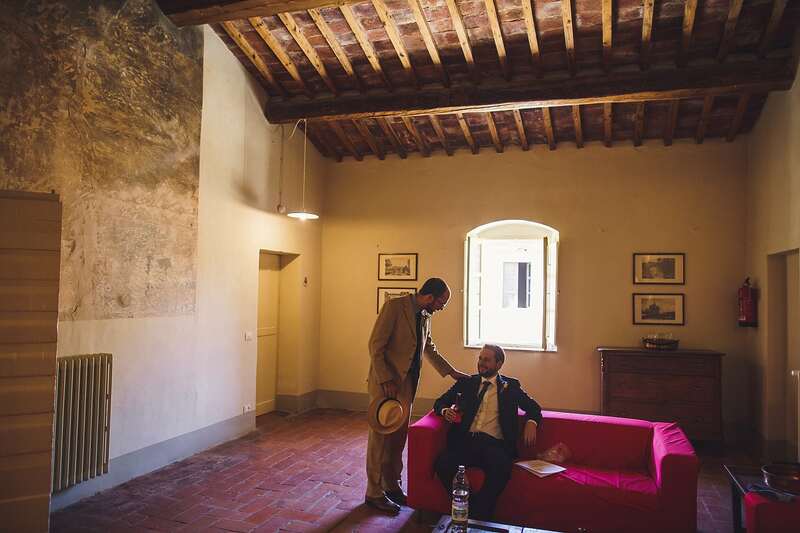 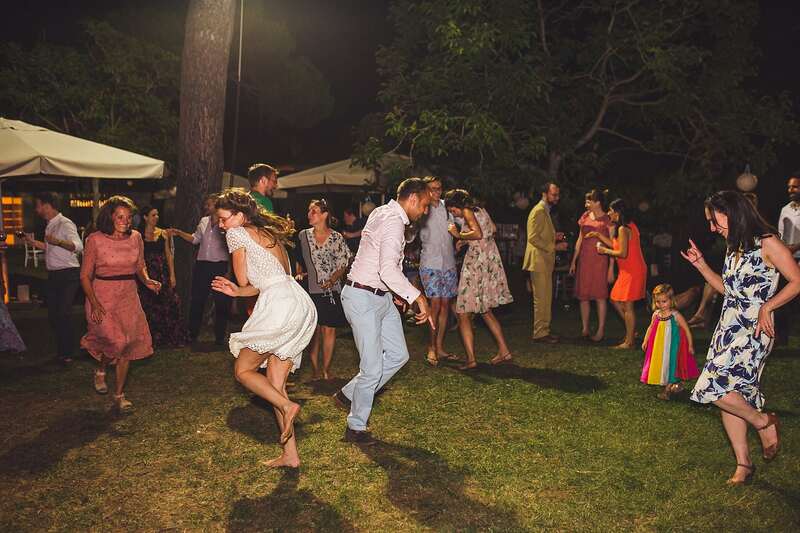 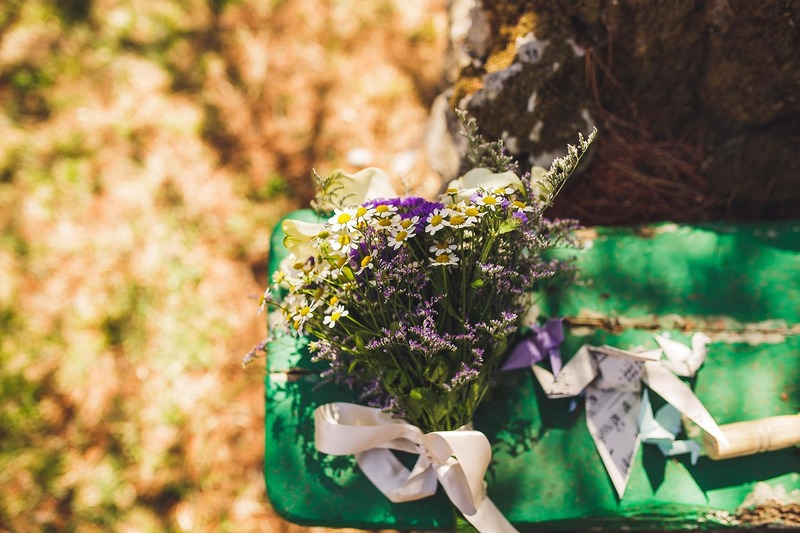 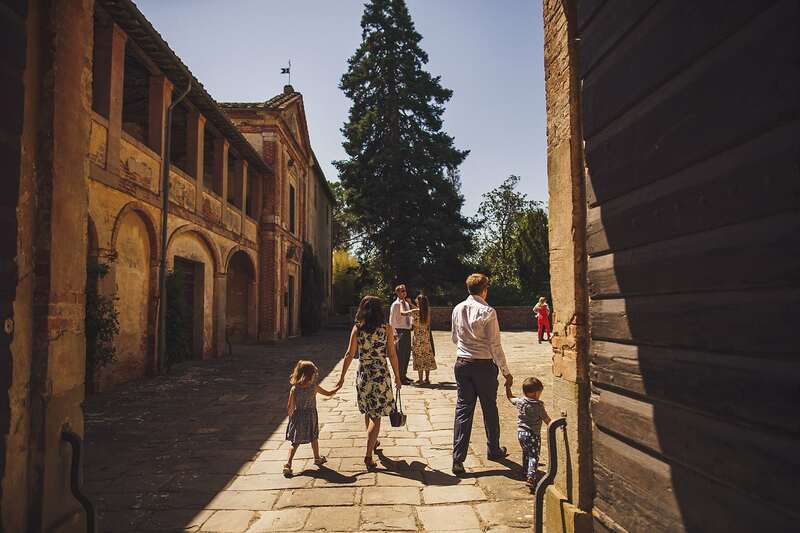 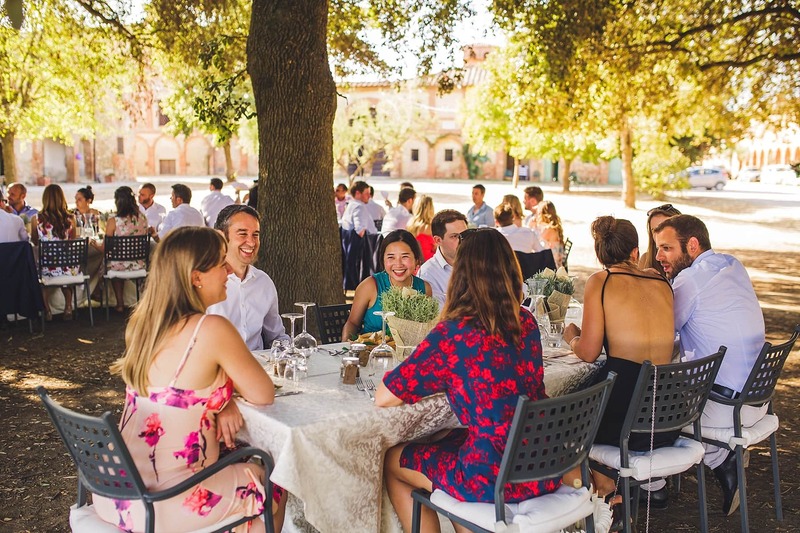 It’s always exciting to be asked to shoot a wedding in a far away place, but it’s even more exciting when one destination wedding leads to another, especially a Tuscany Wedding at that! 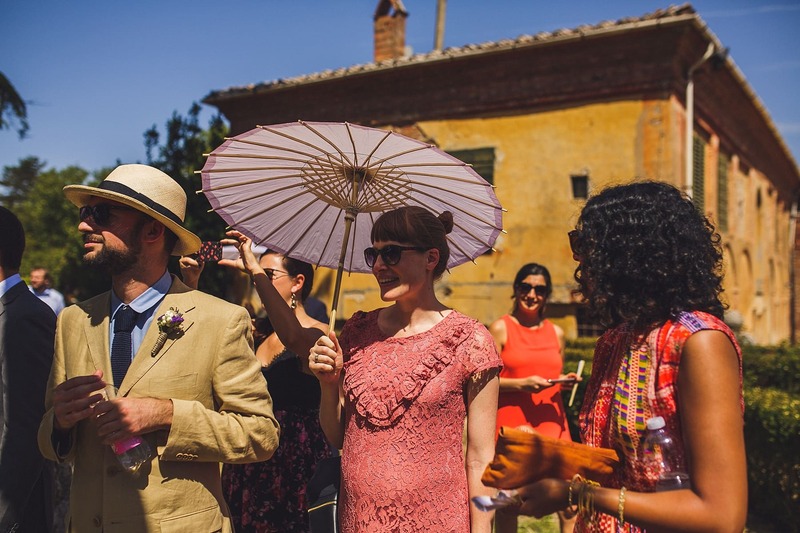 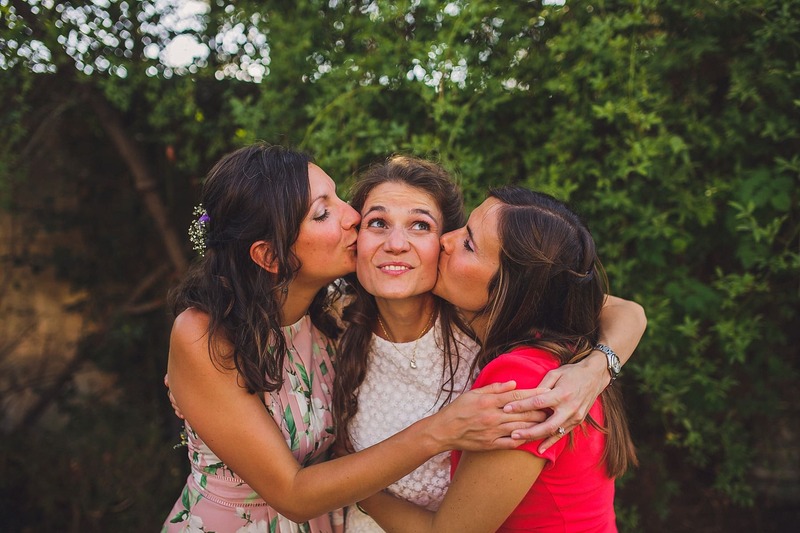 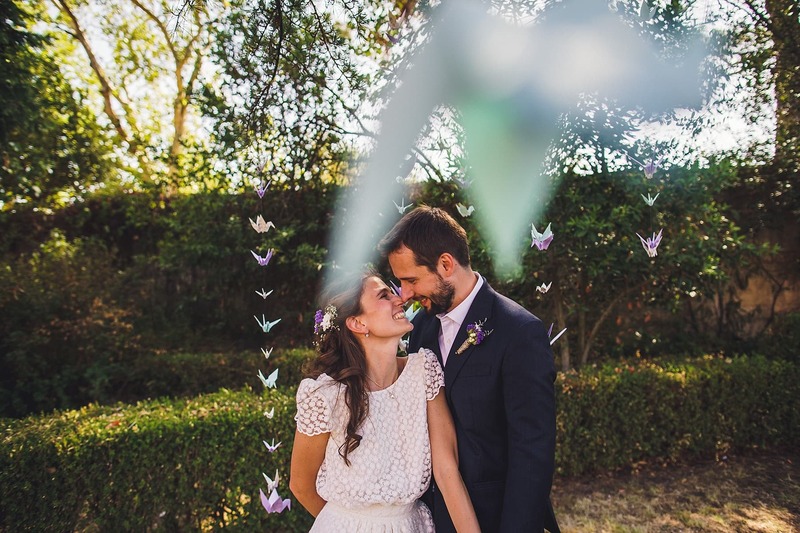 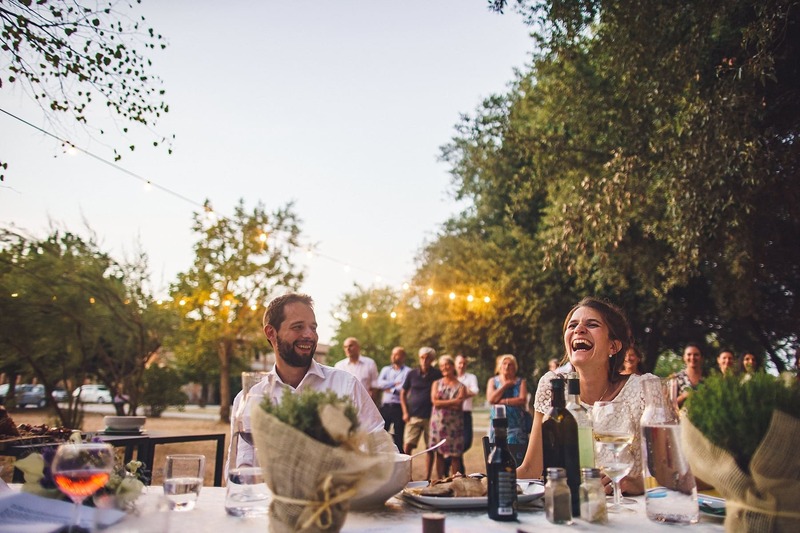 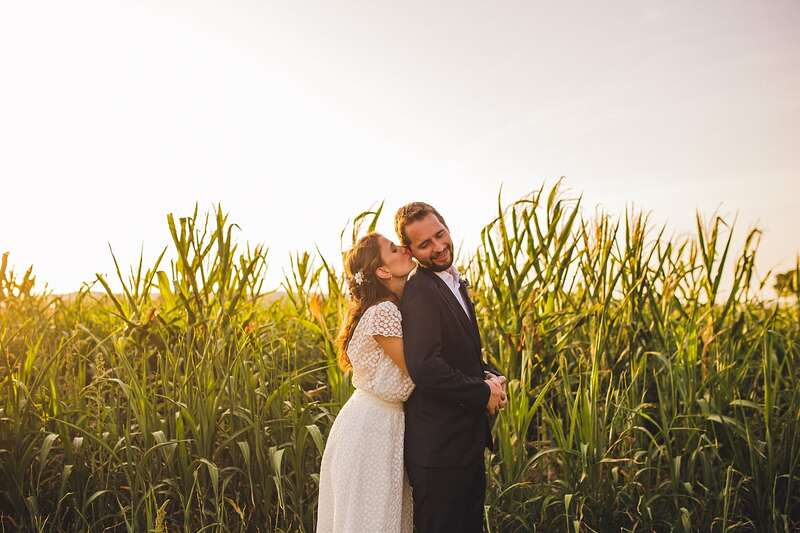 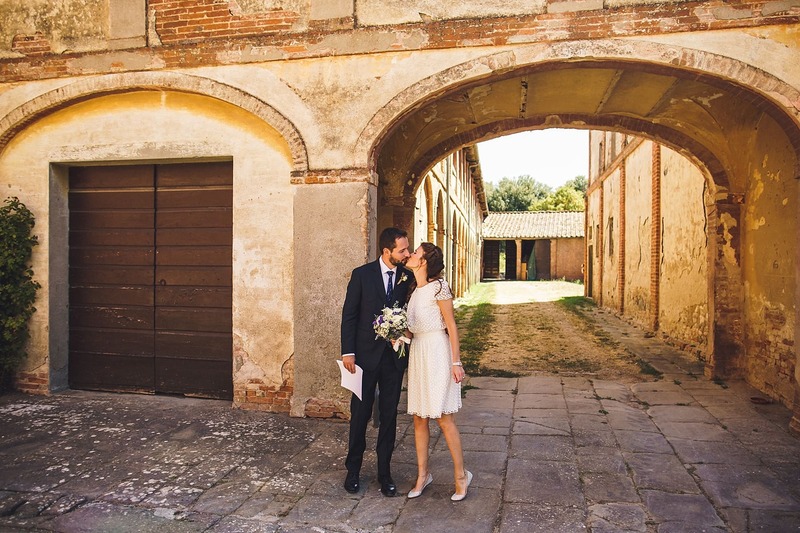 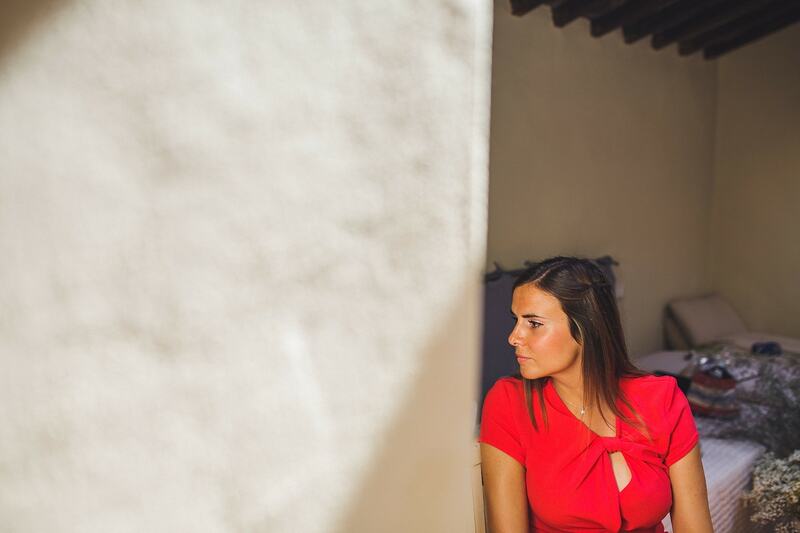 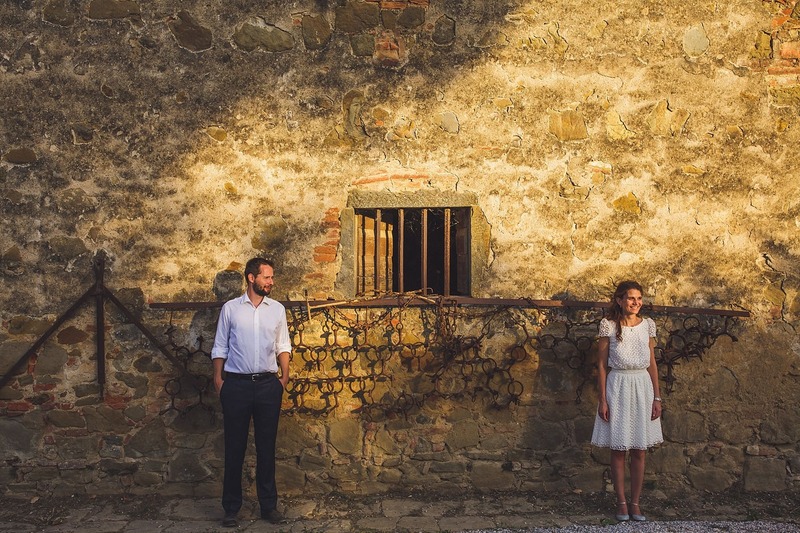 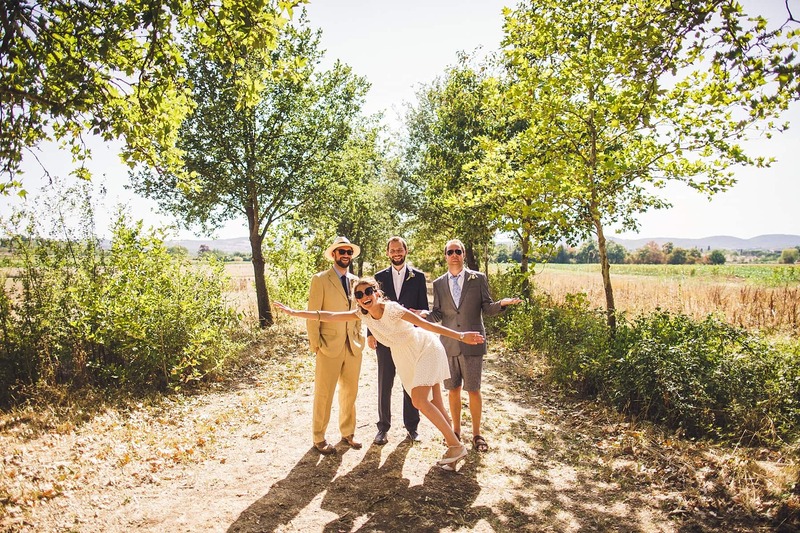 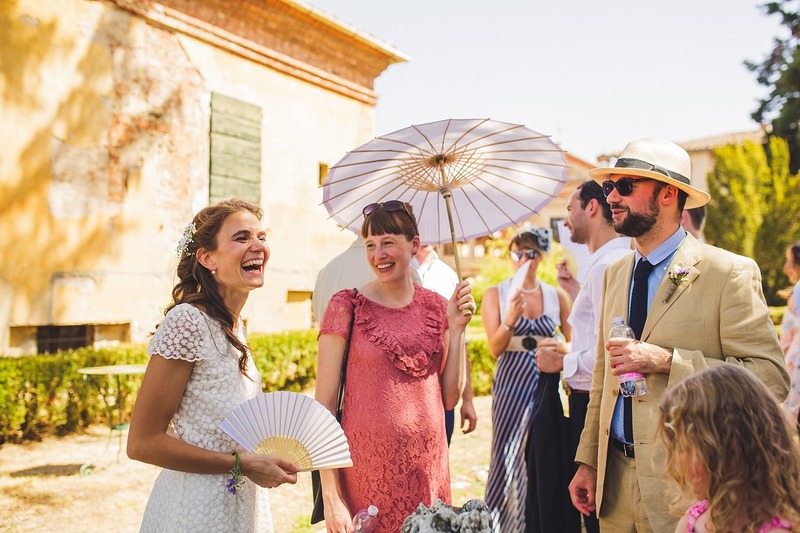 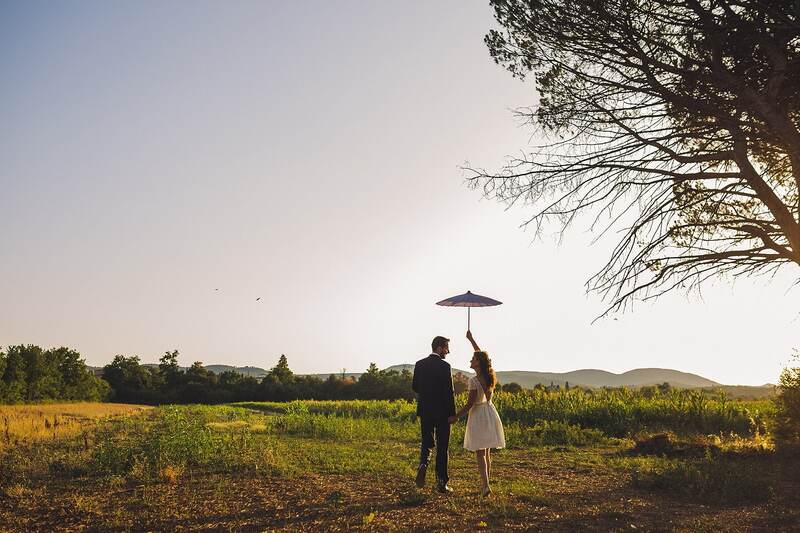 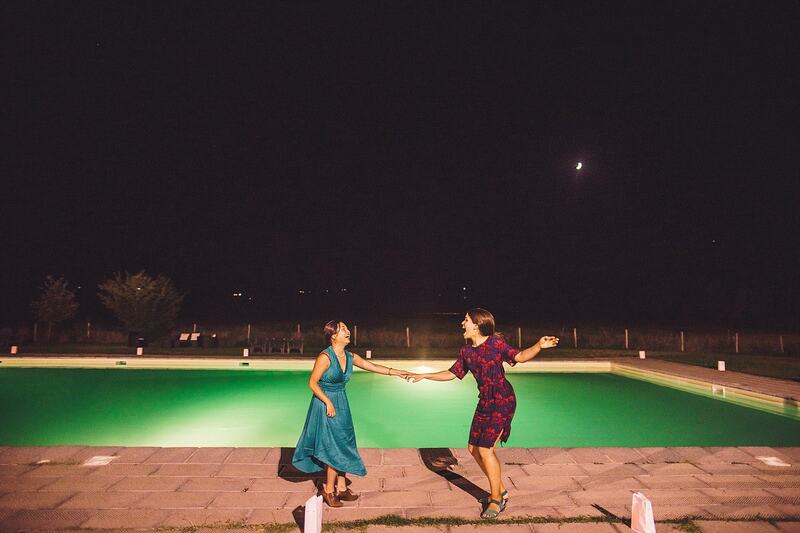 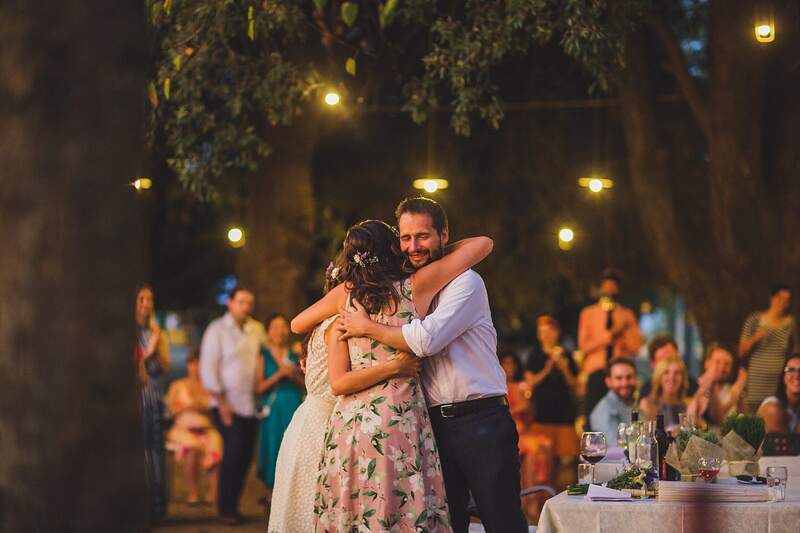 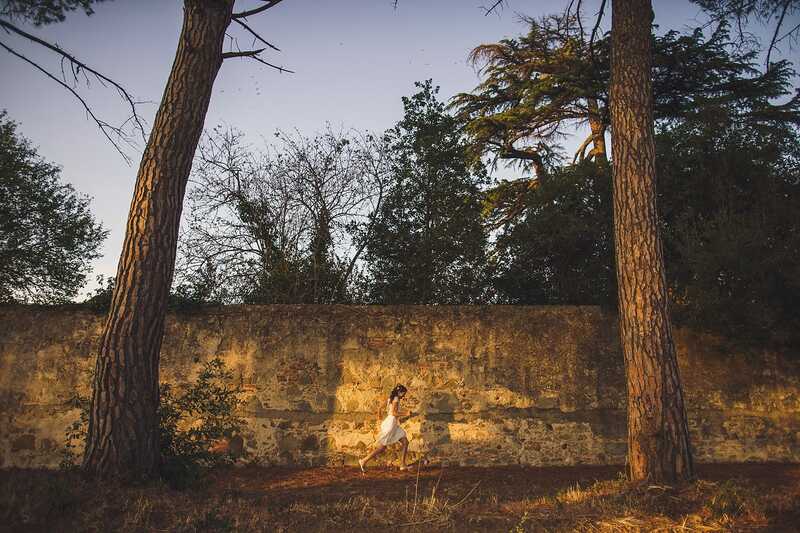 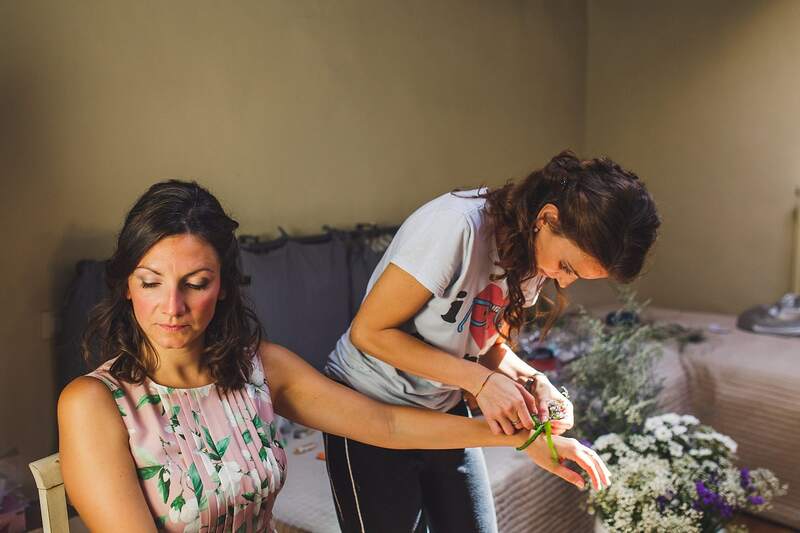 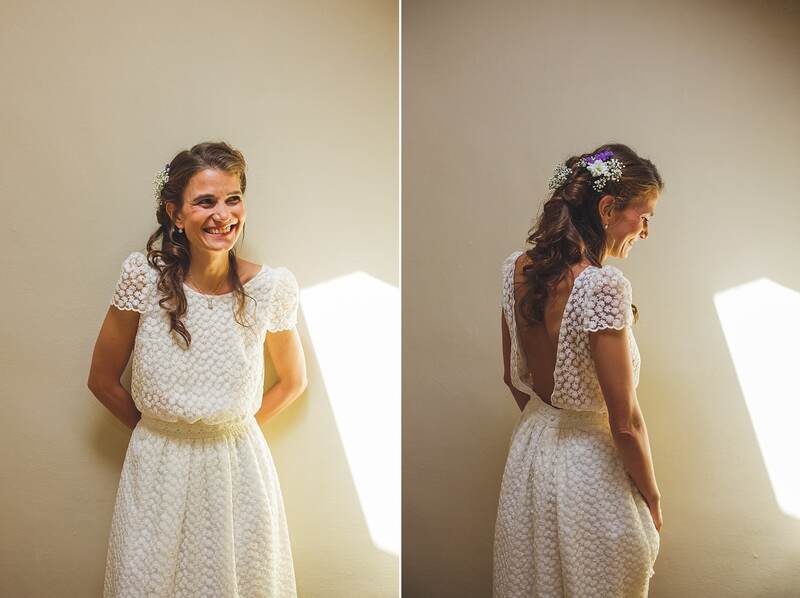 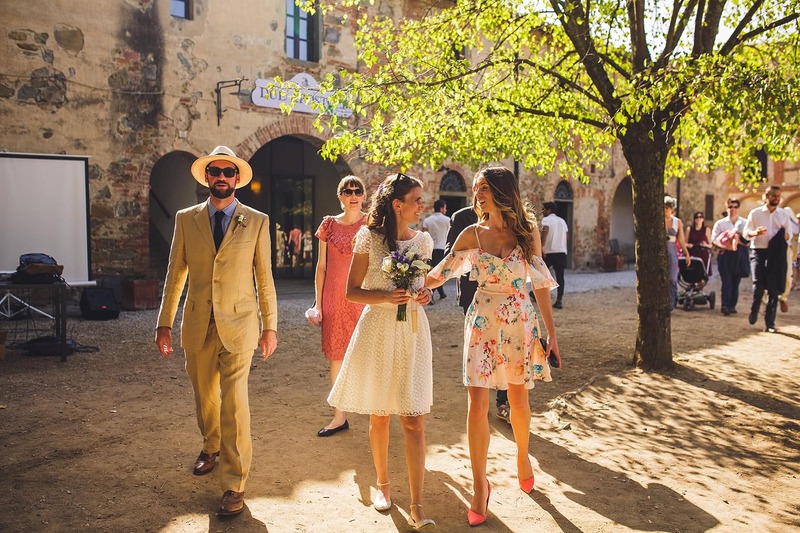 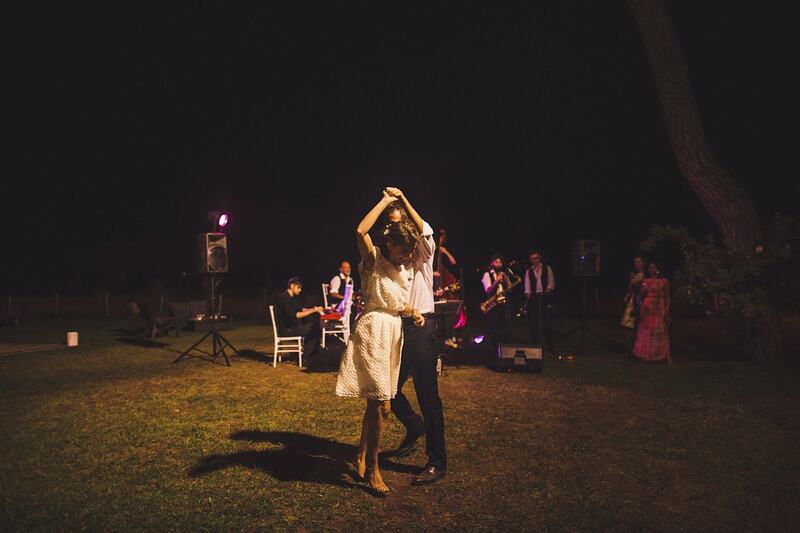 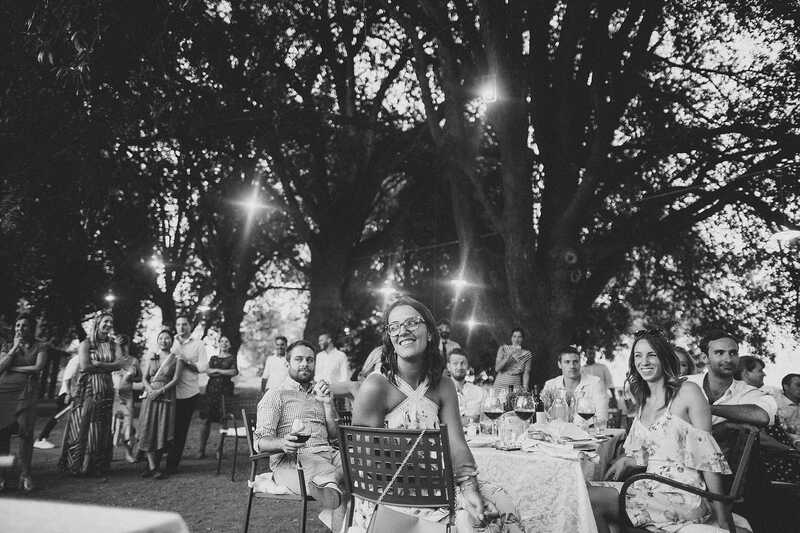 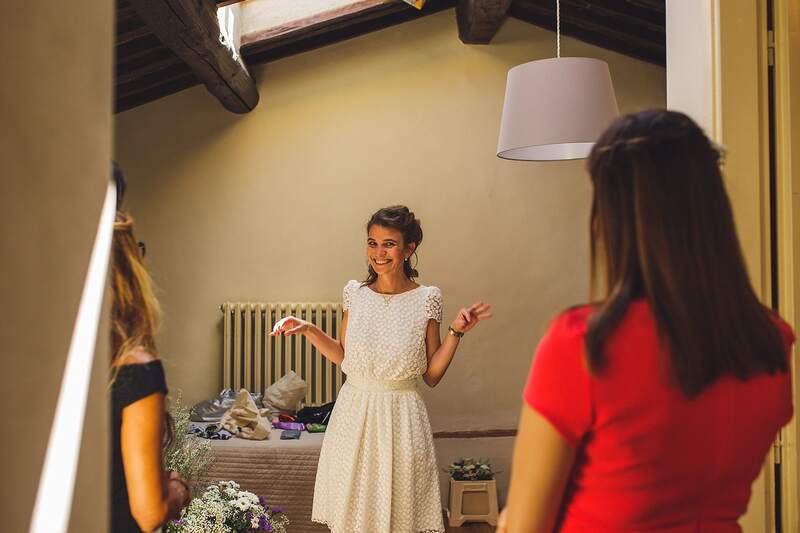 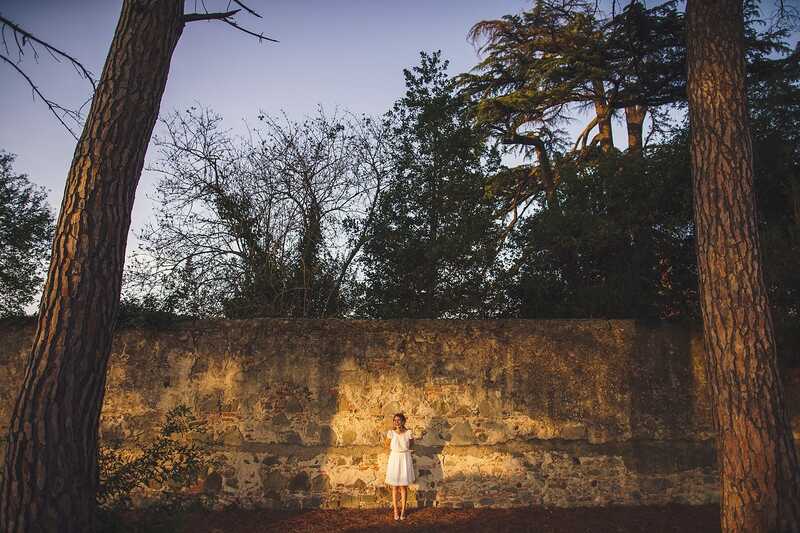 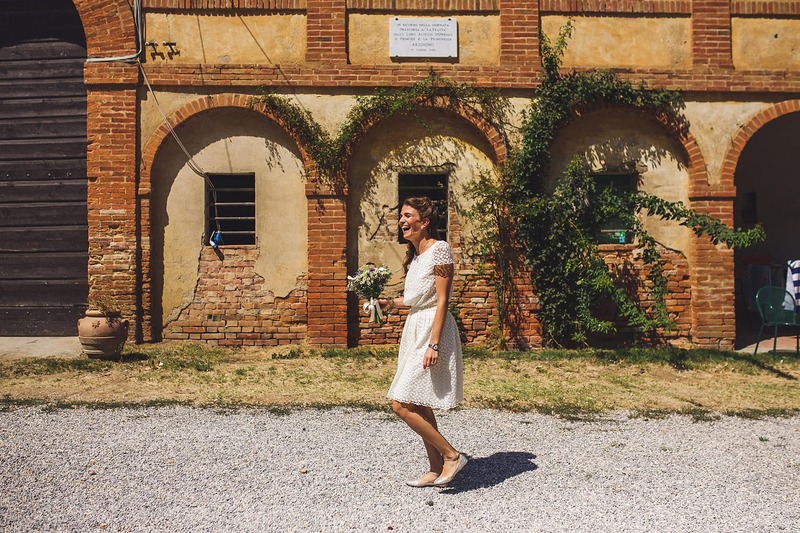 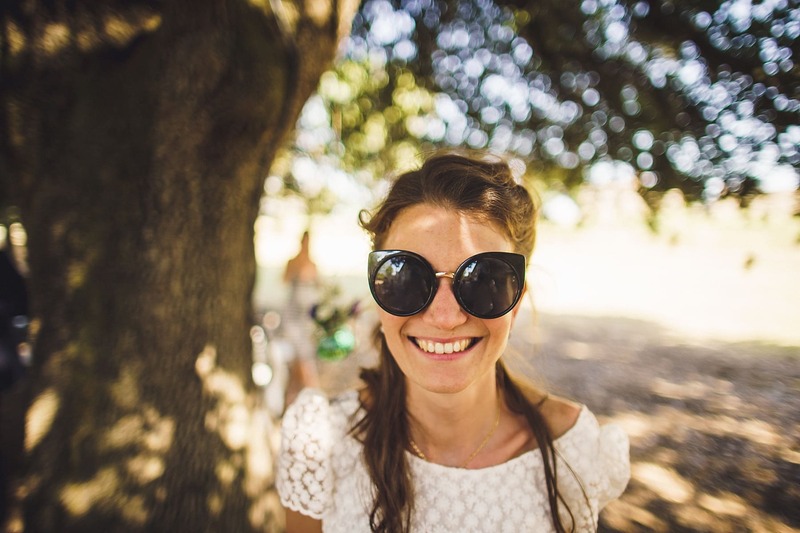 The lovely Valentina was a bridesmaid for a wedding we photographed in Taiwan (you can see it here) back in 2015 so we were more than happy when she asked us to be a part of her wedding to Jack at the incredible Tenuta La Fratta, Tuscany. 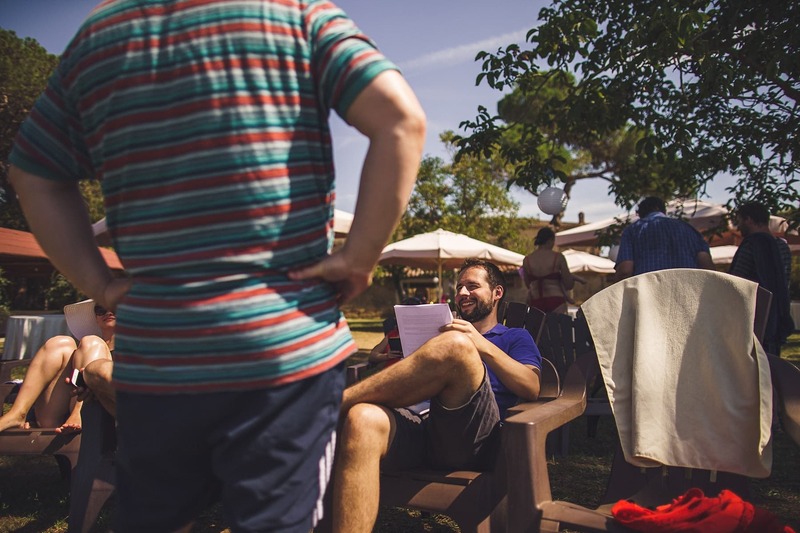 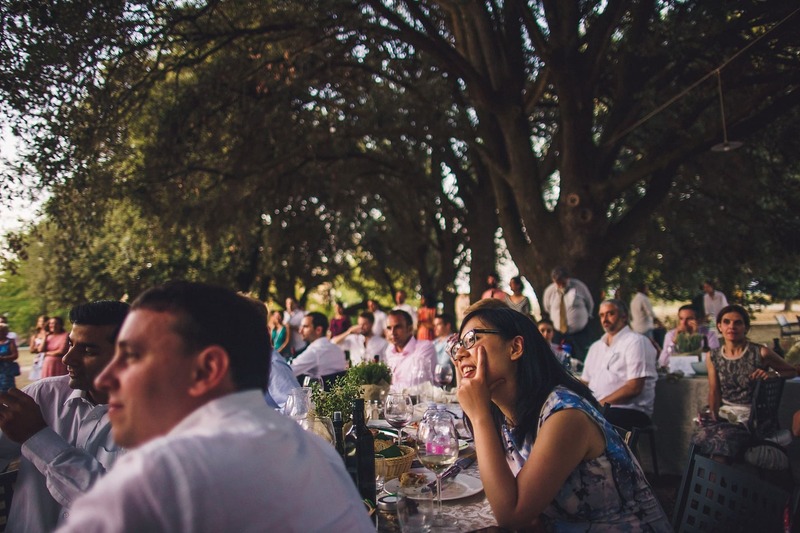 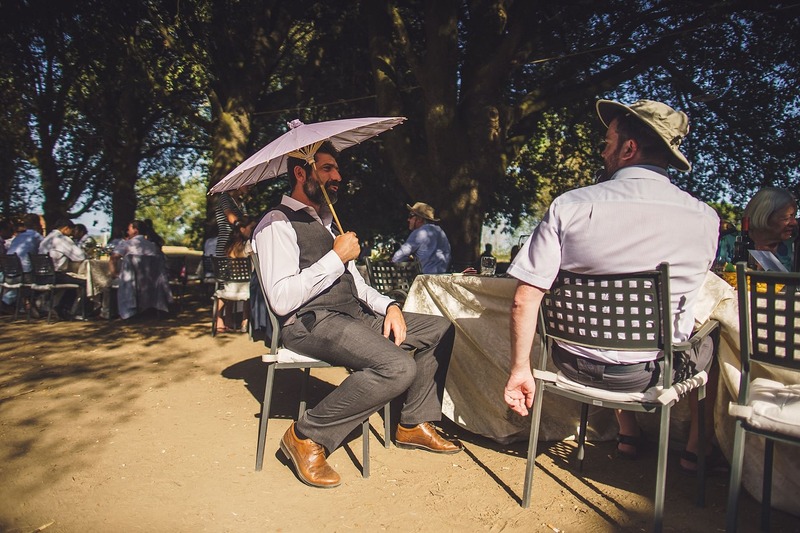 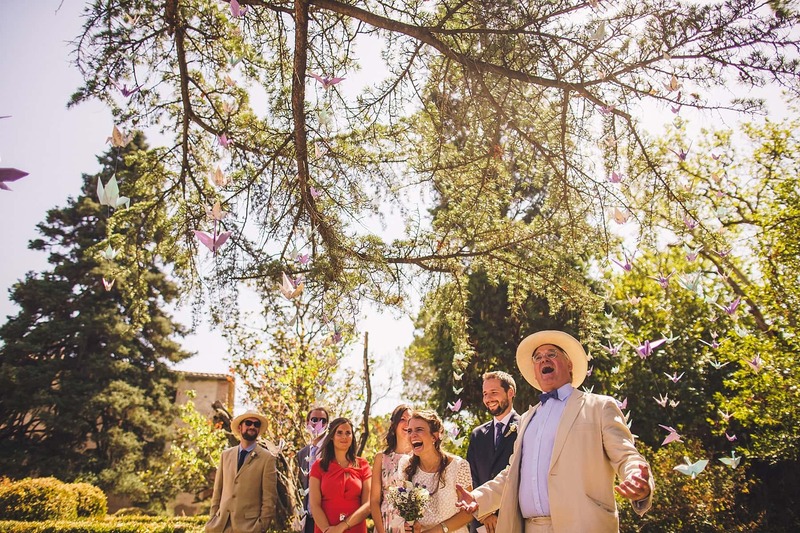 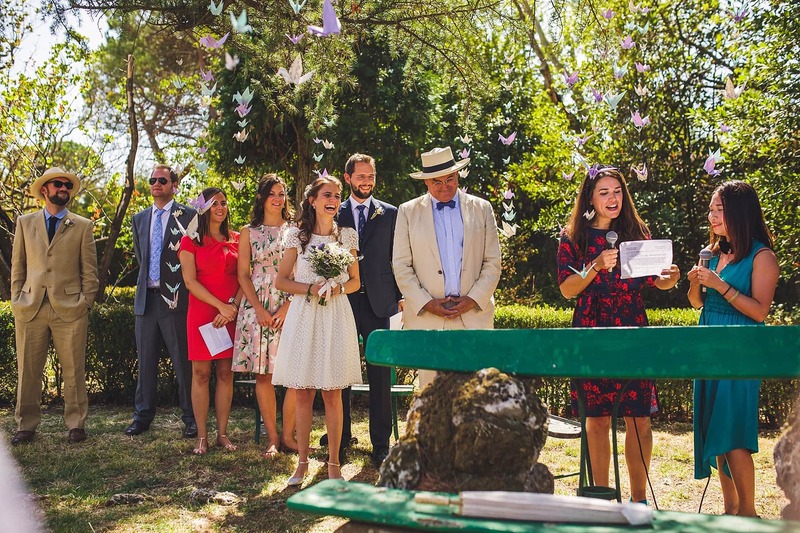 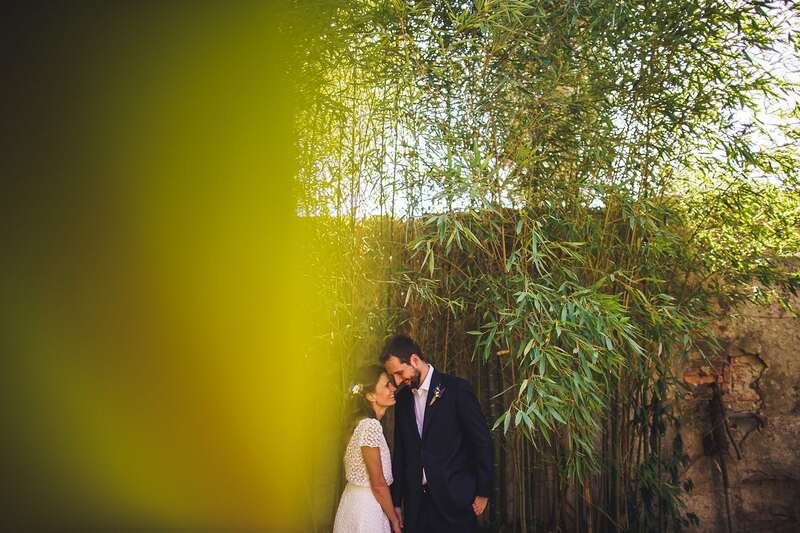 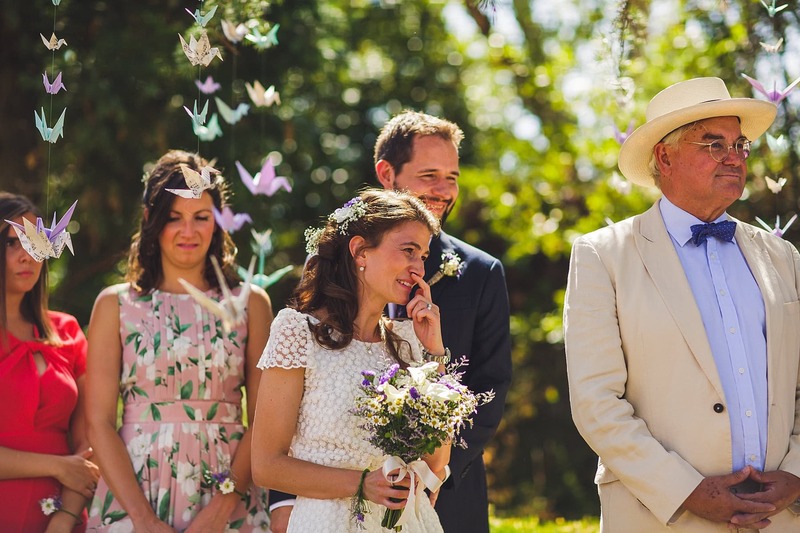 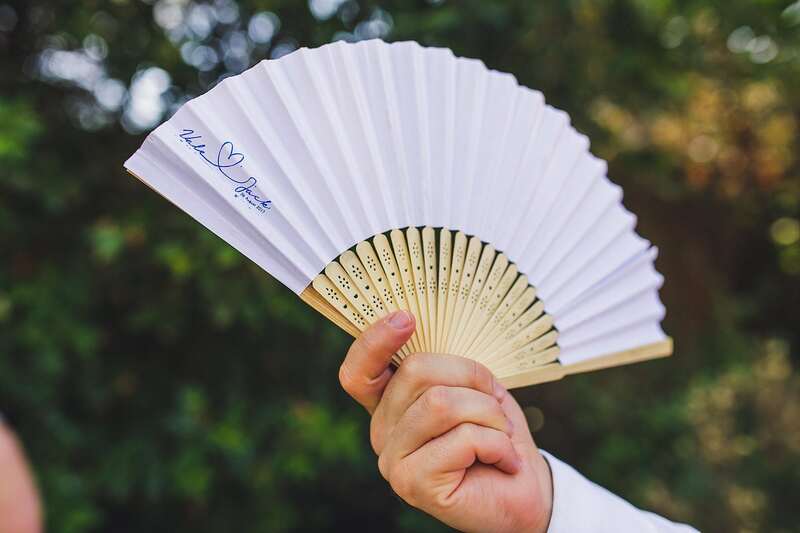 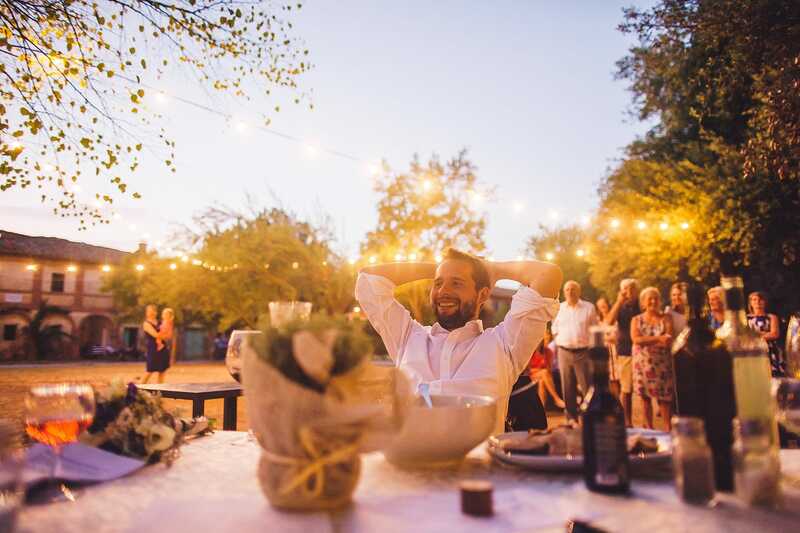 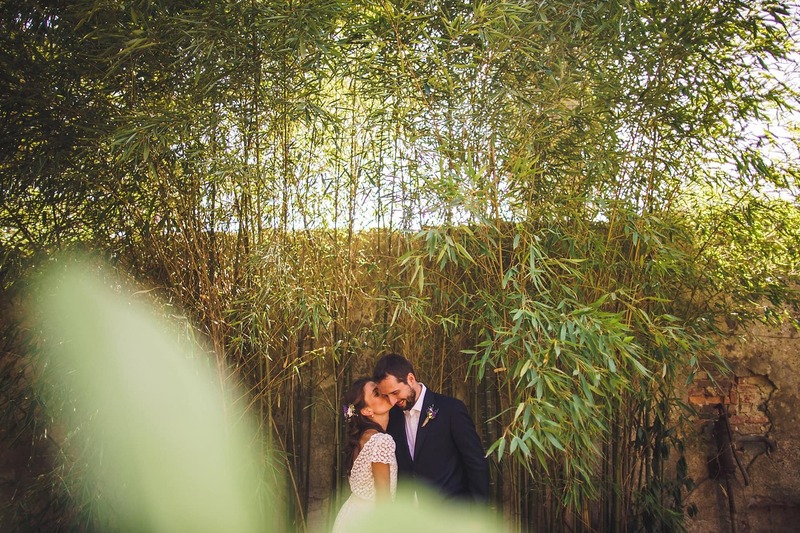 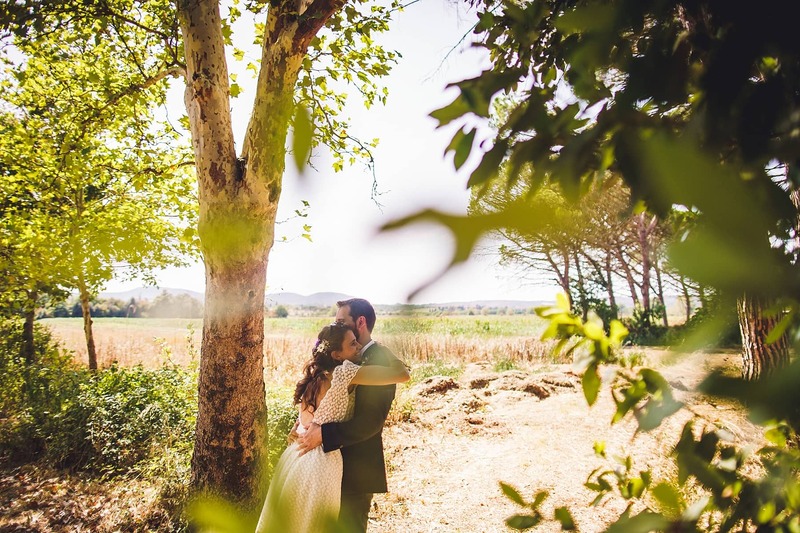 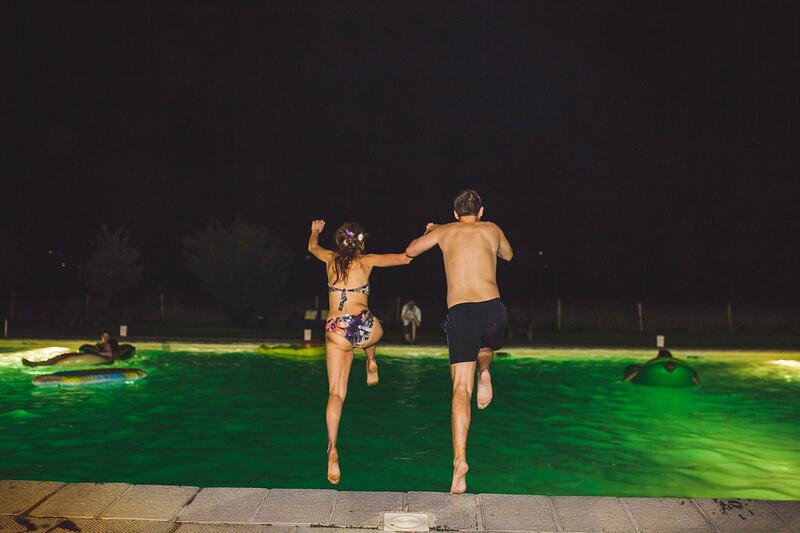 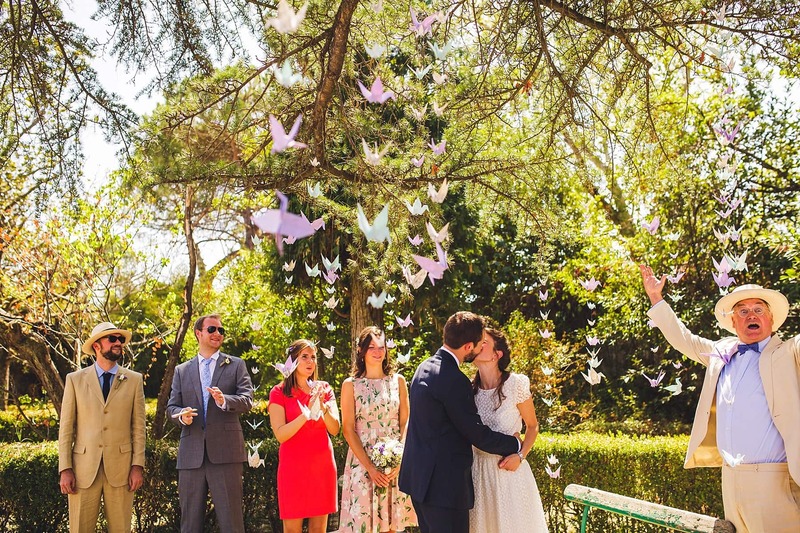 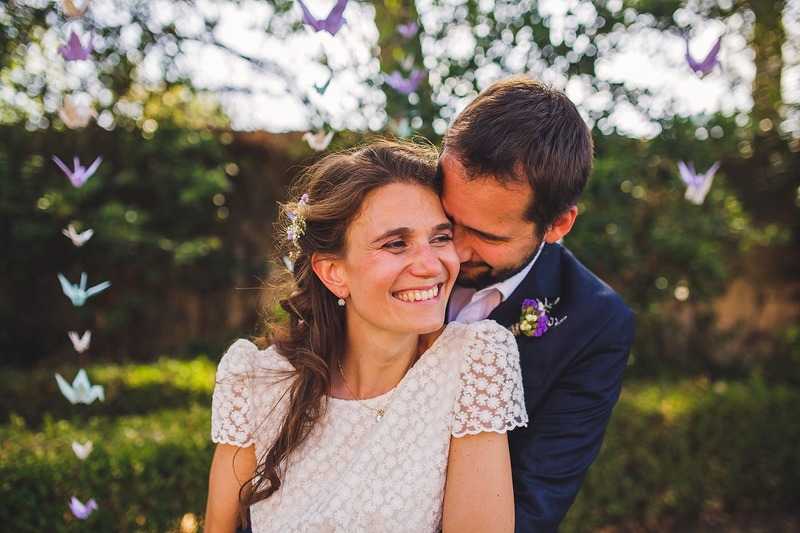 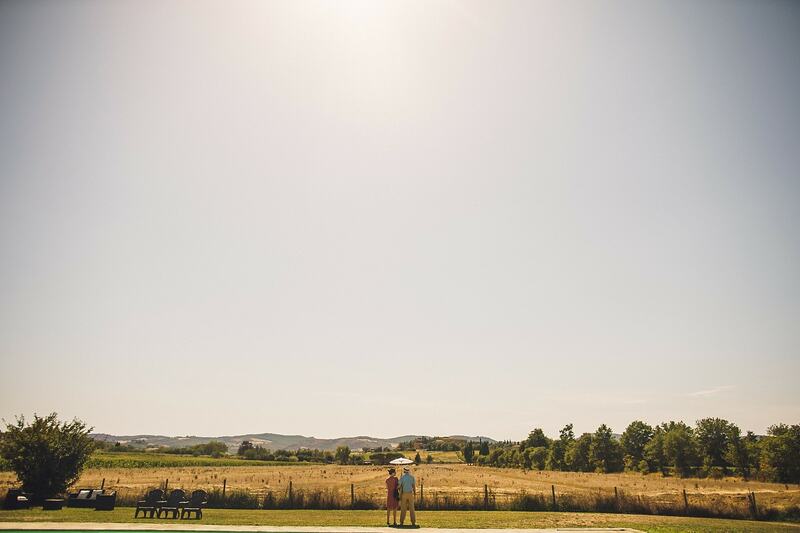 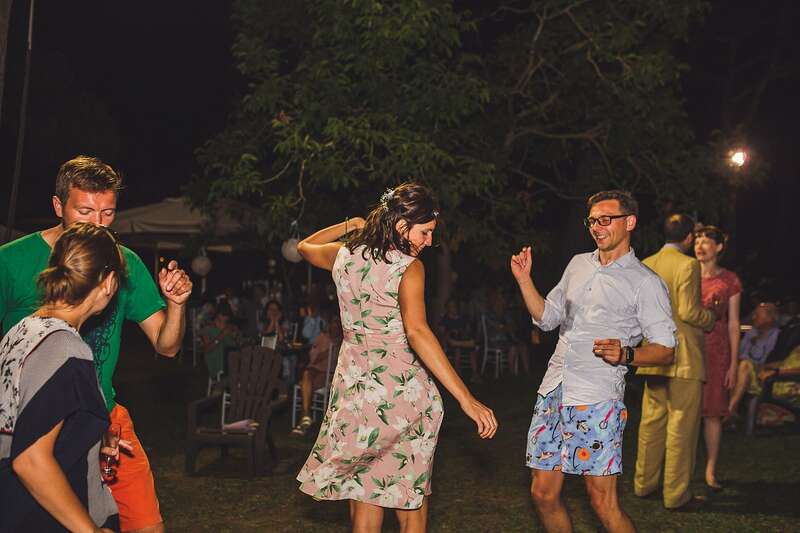 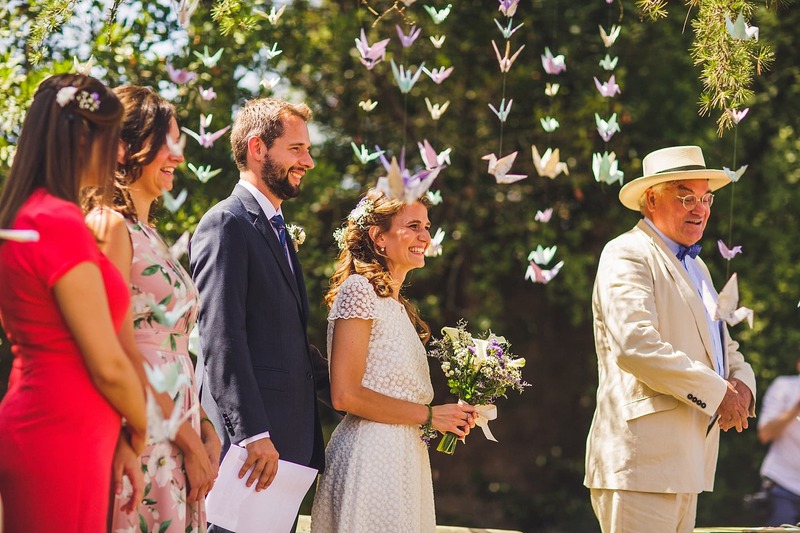 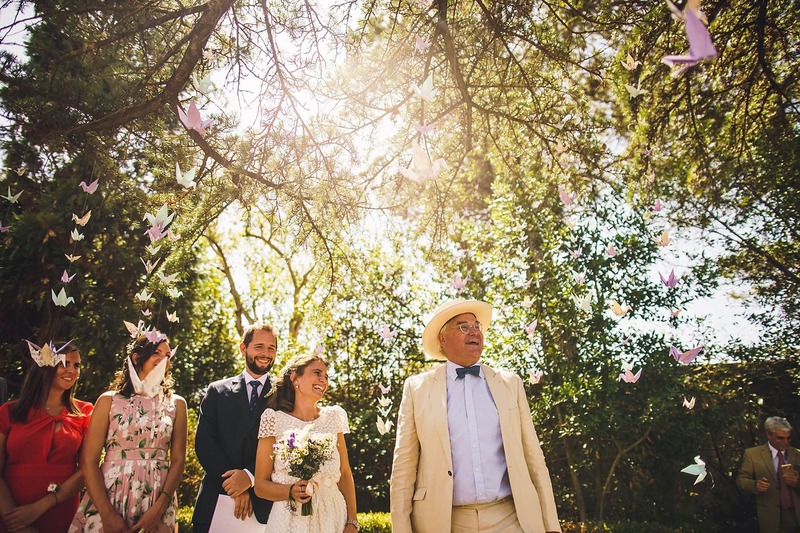 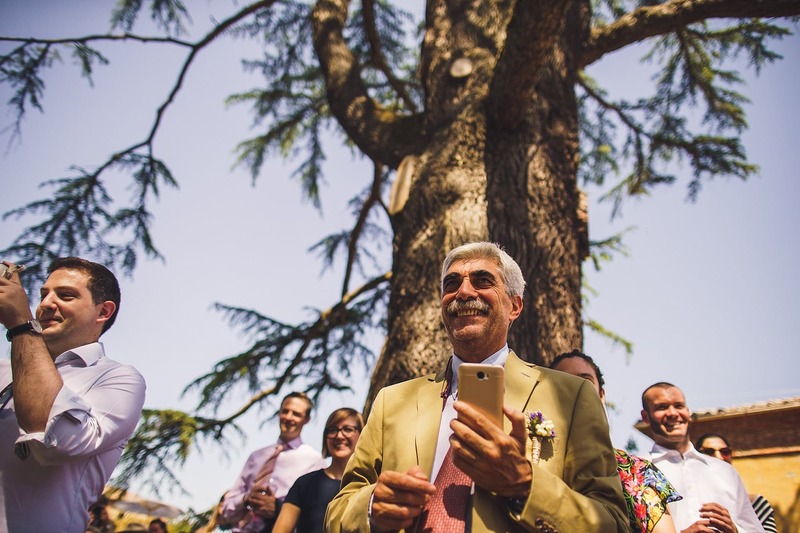 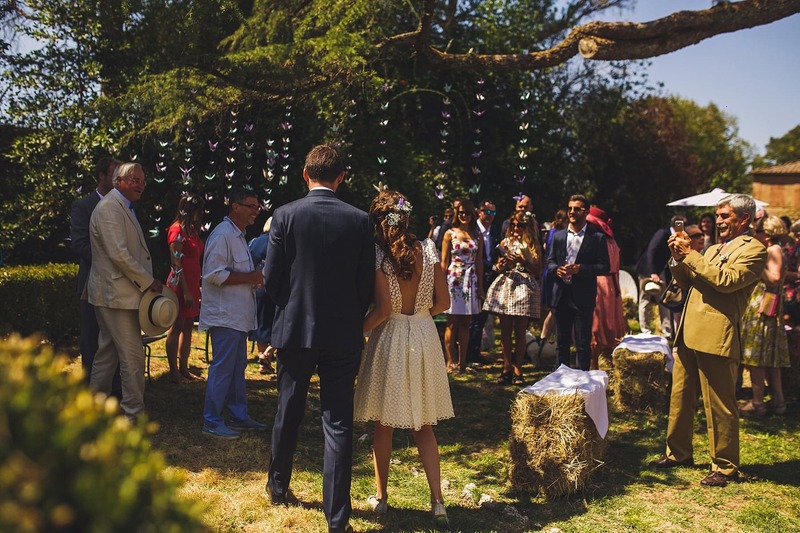 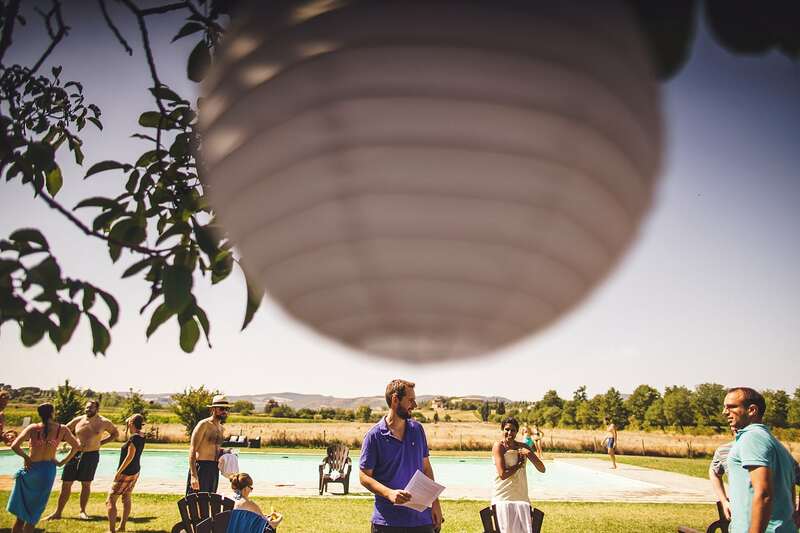 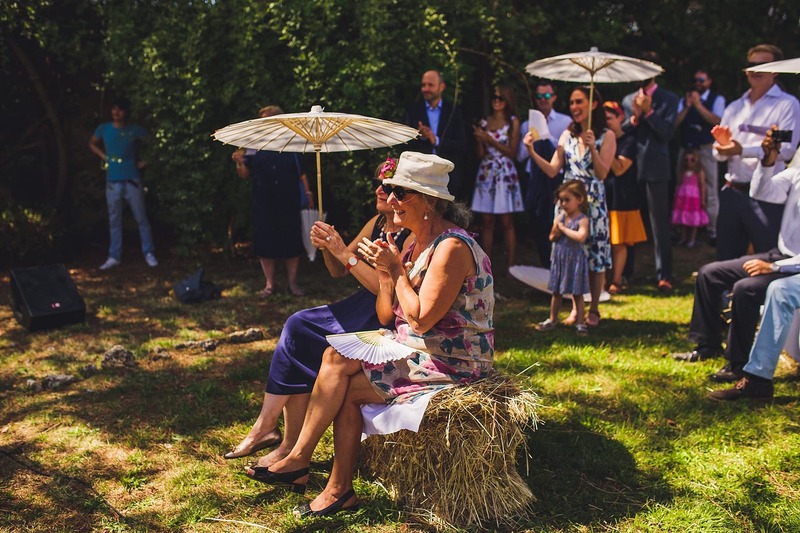 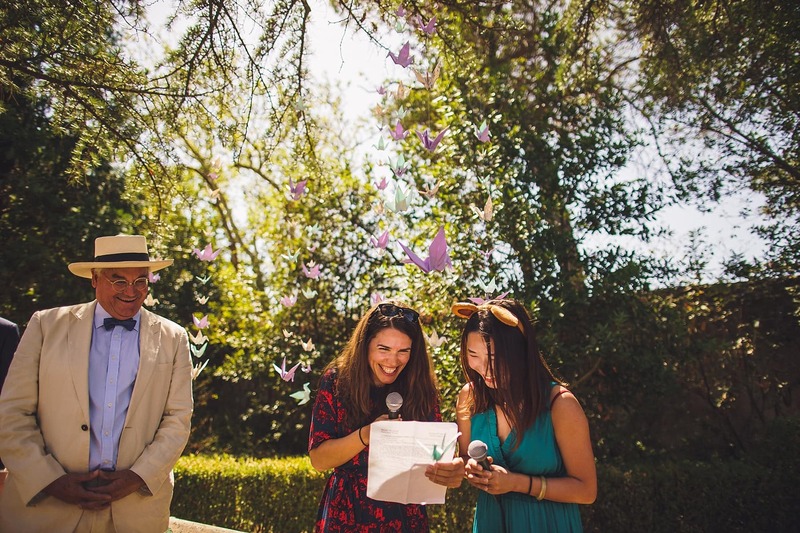 What we loved most about this sun-soaked, colourful wedding day was how true Jack and Vale stayed to themselves with a relaxed al fresco ceremony under a beautiful tree surrounded by friends and family and finishing the day with a splash in the pool. 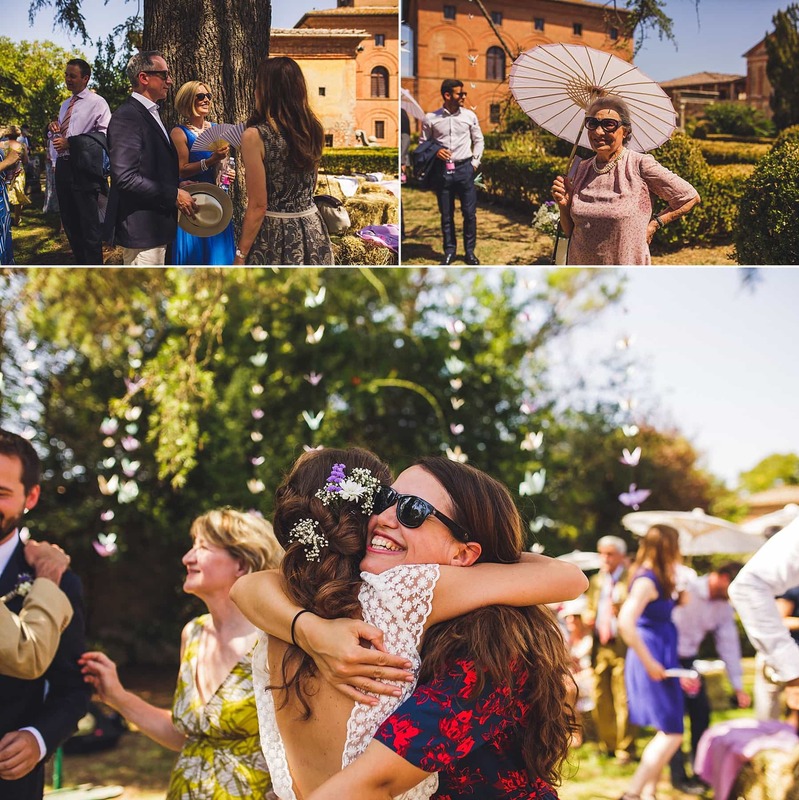 But the photos below will show off their day far better than any words we could write, so without further ado, enjoy! 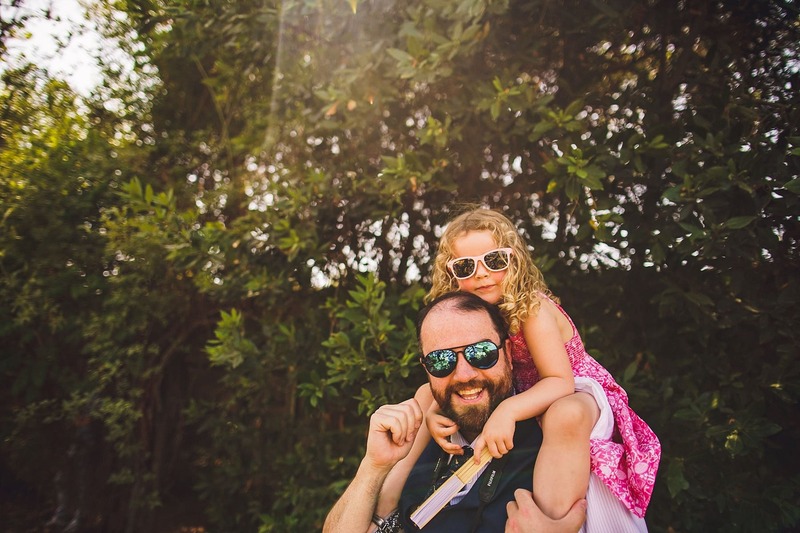 We have a little Navyblur on Tour video at the end of this post featuring Marley and a 17 week pregnant Christine! 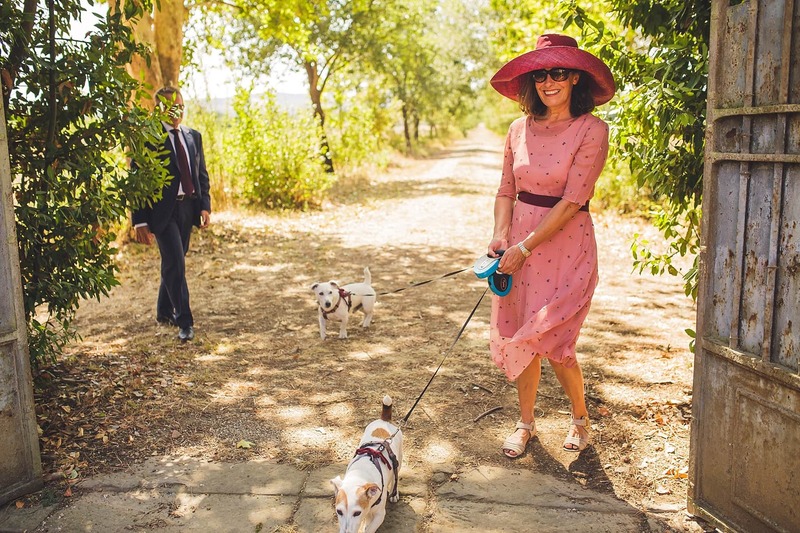 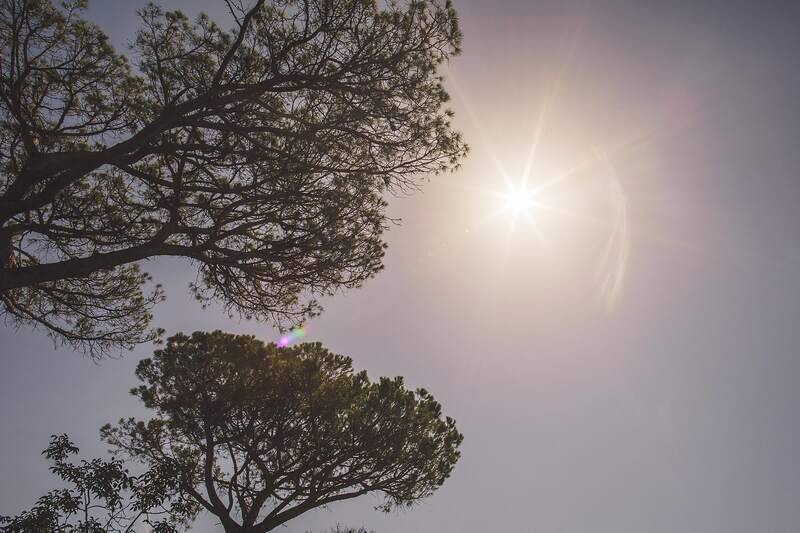 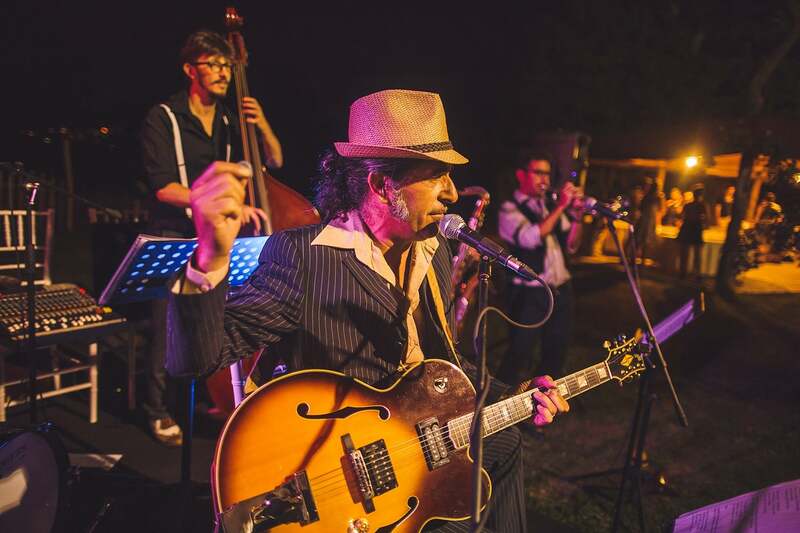 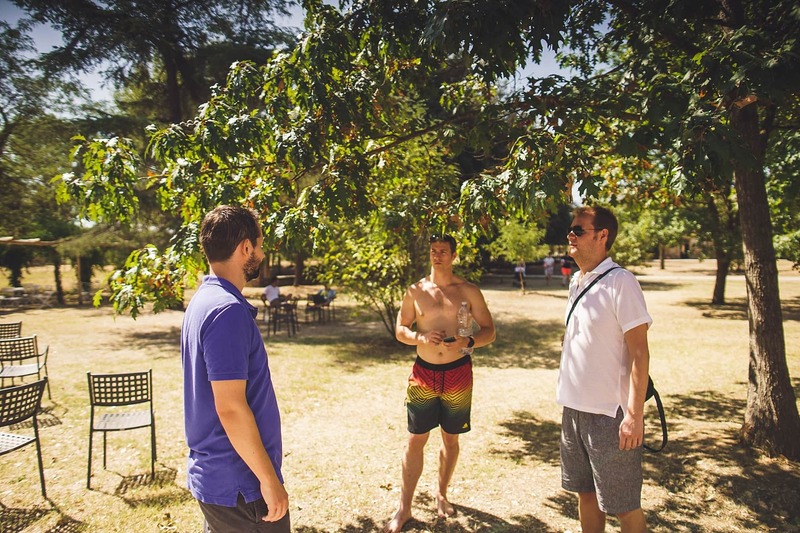 We decided to make a little holiday of our trip to Tuscany and had Marley and a couple of friends along with us for the week, you can see a what we got up during the crazy Italian heatwave in August below!